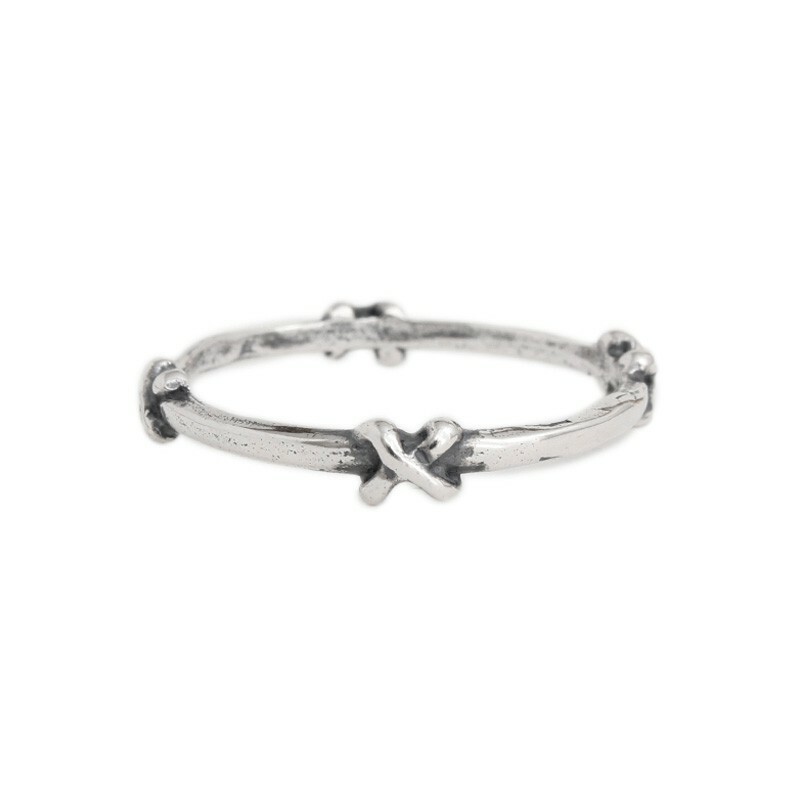 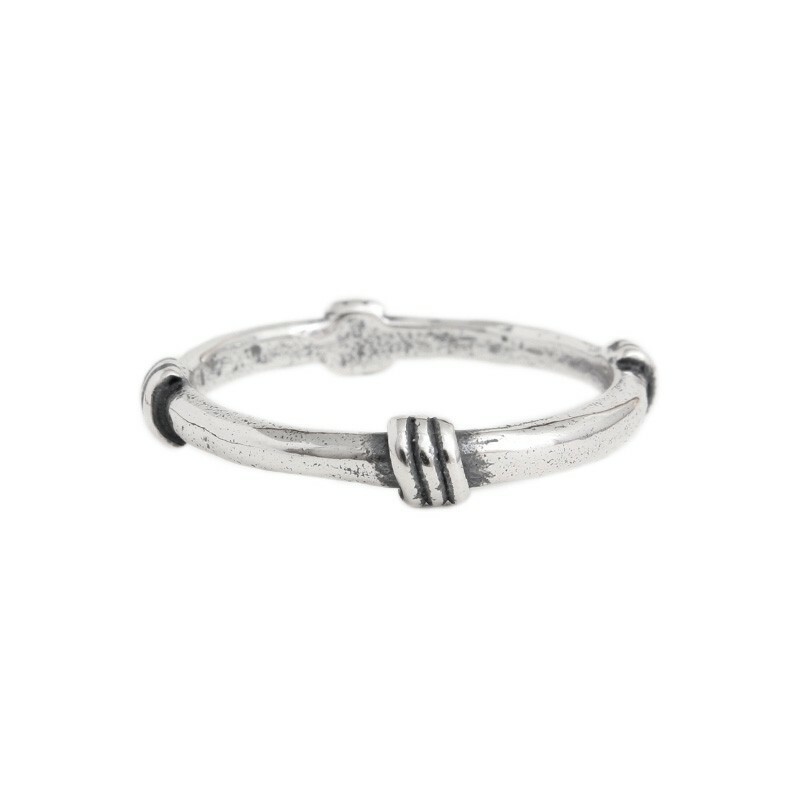 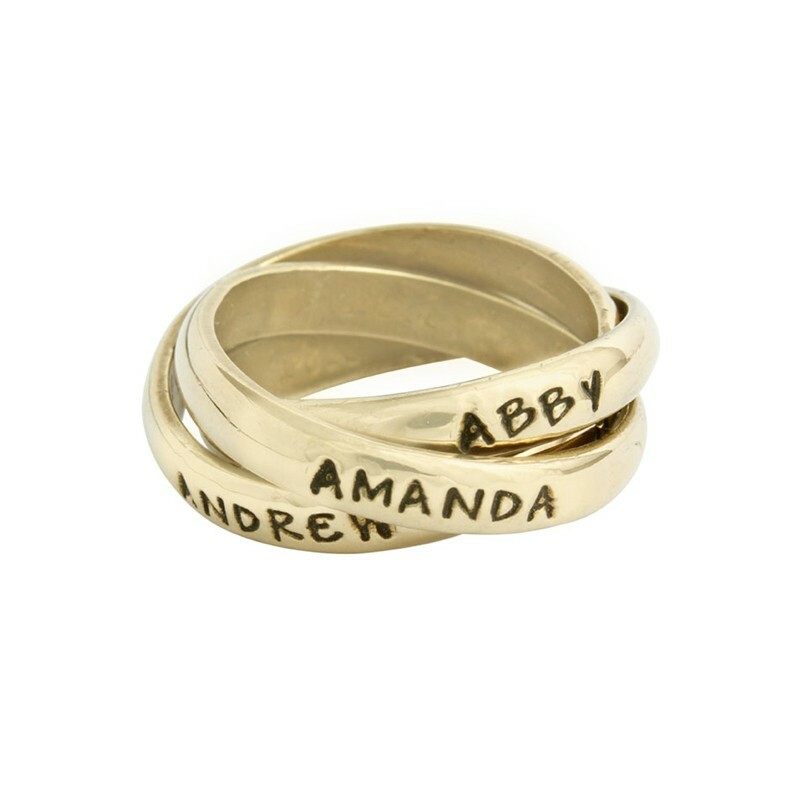 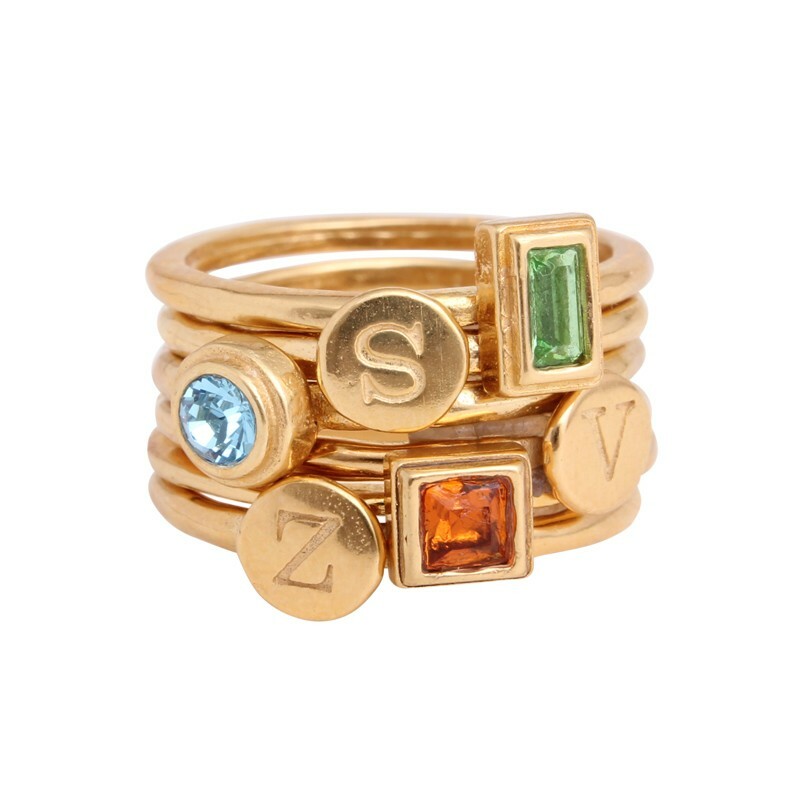 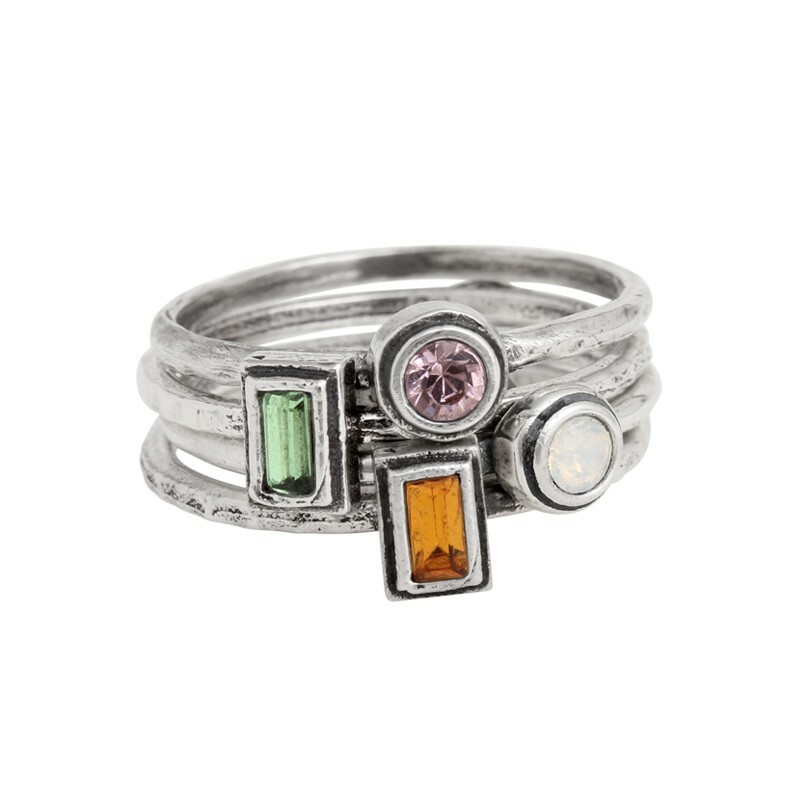 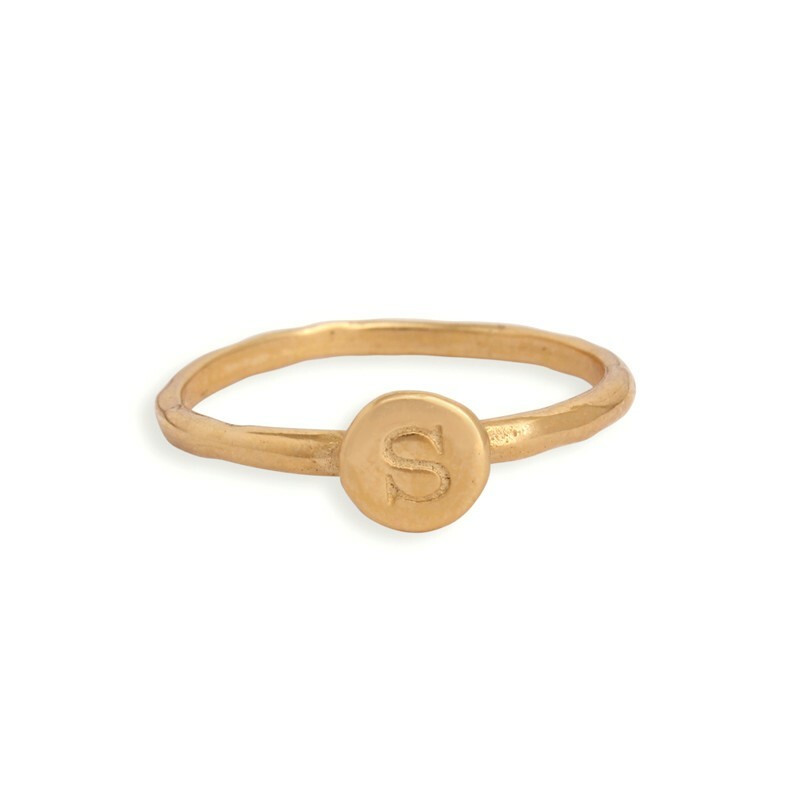 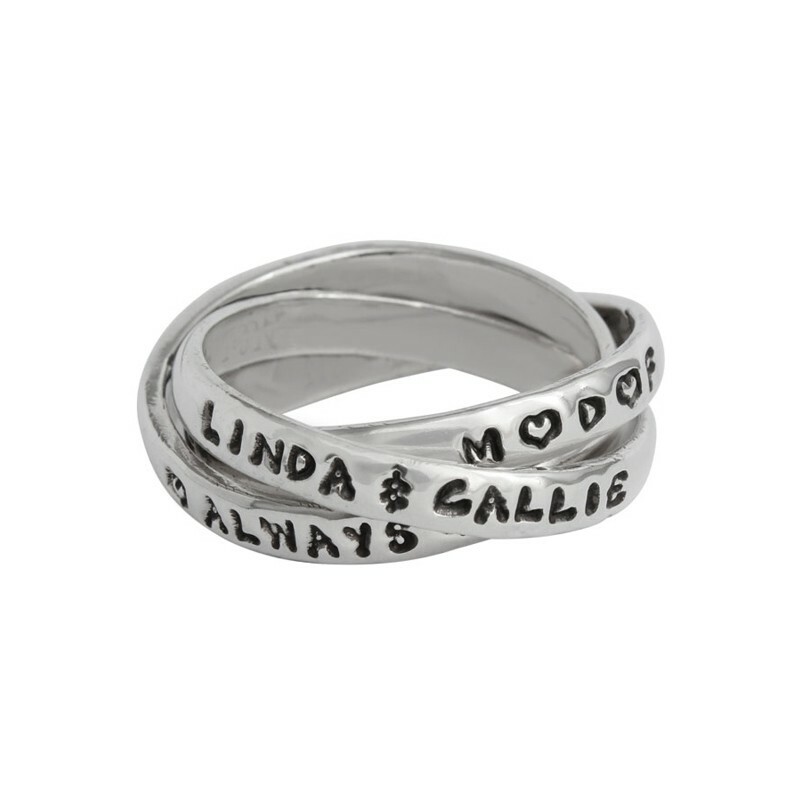 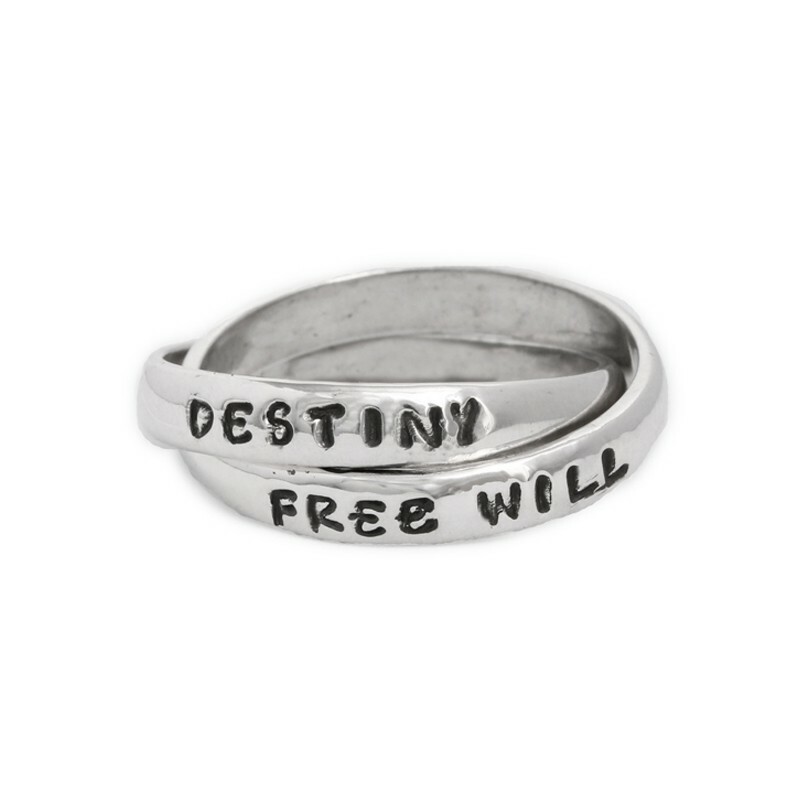 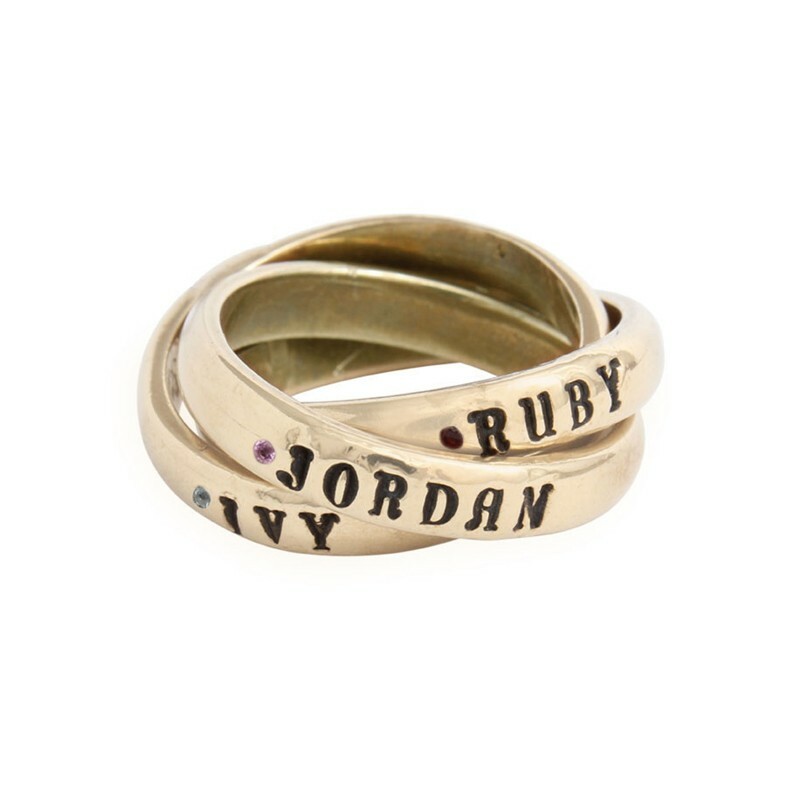 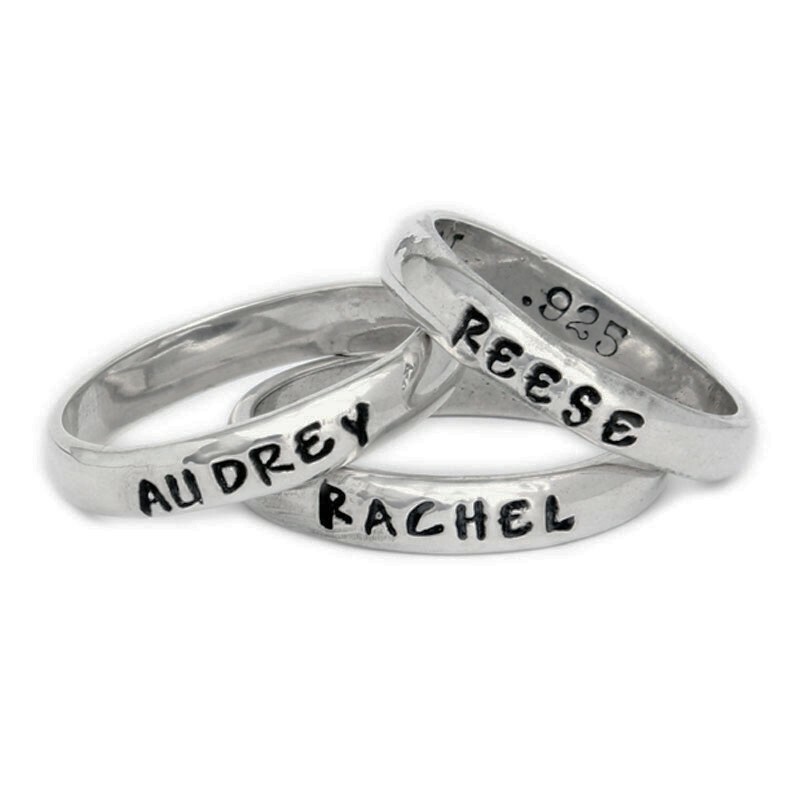 Nelle and Lizzy's first designs were the single, double and triple intertwined rings stamped with names and they continue to be a customer favorite! 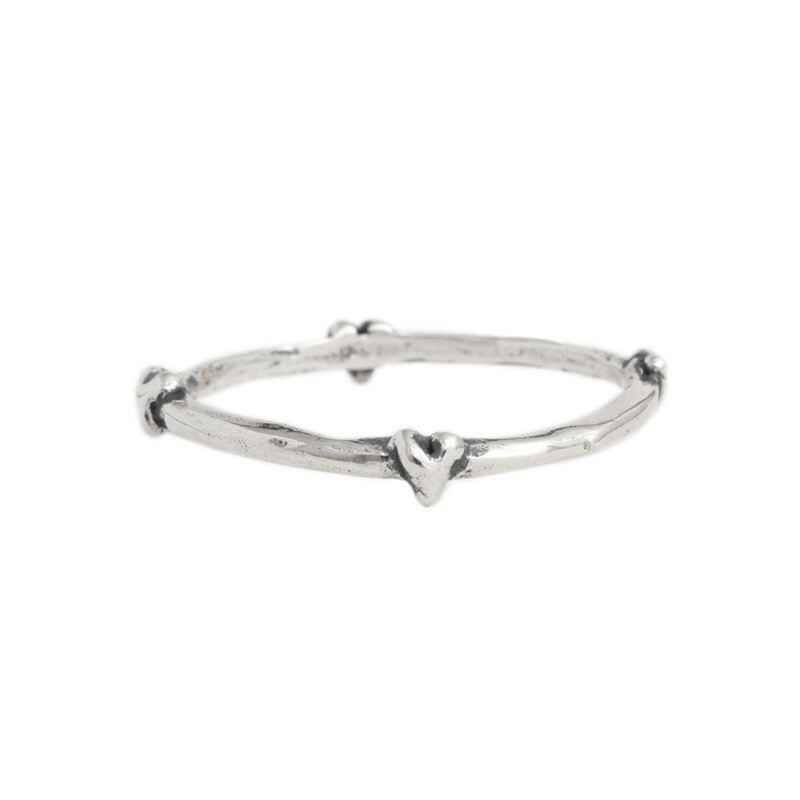 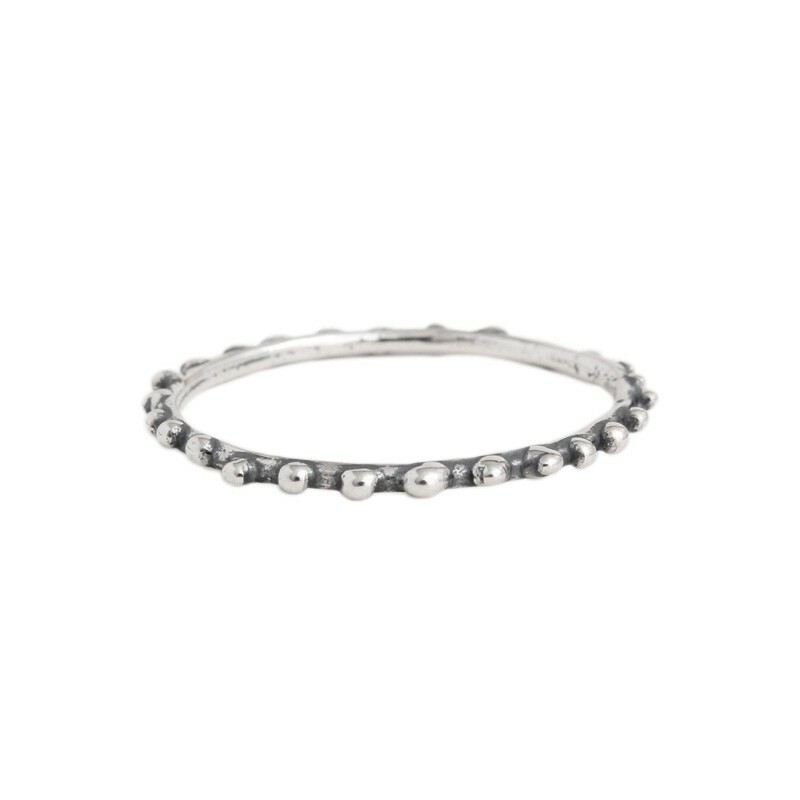 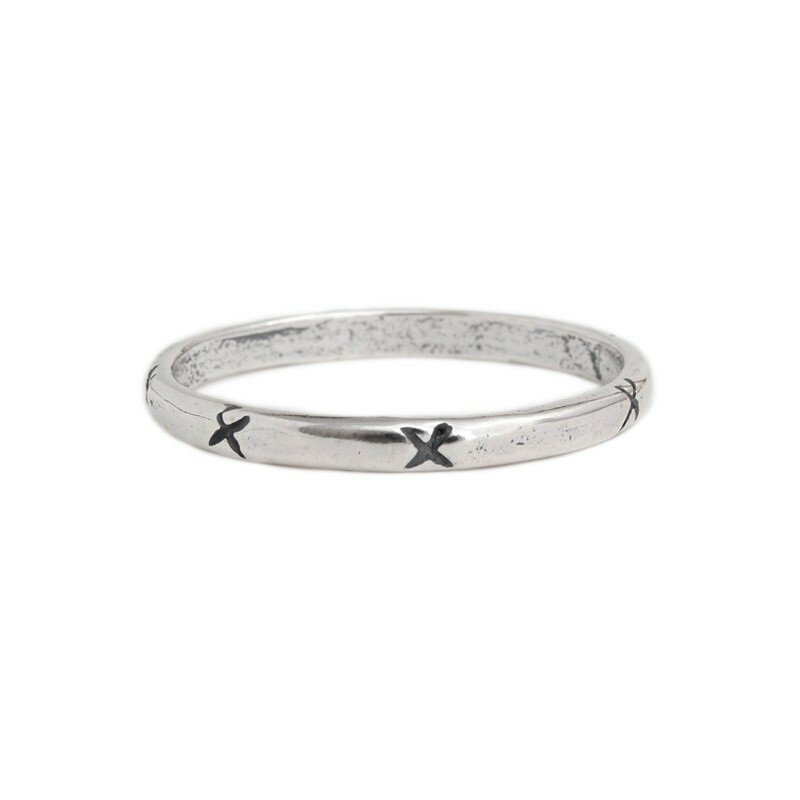 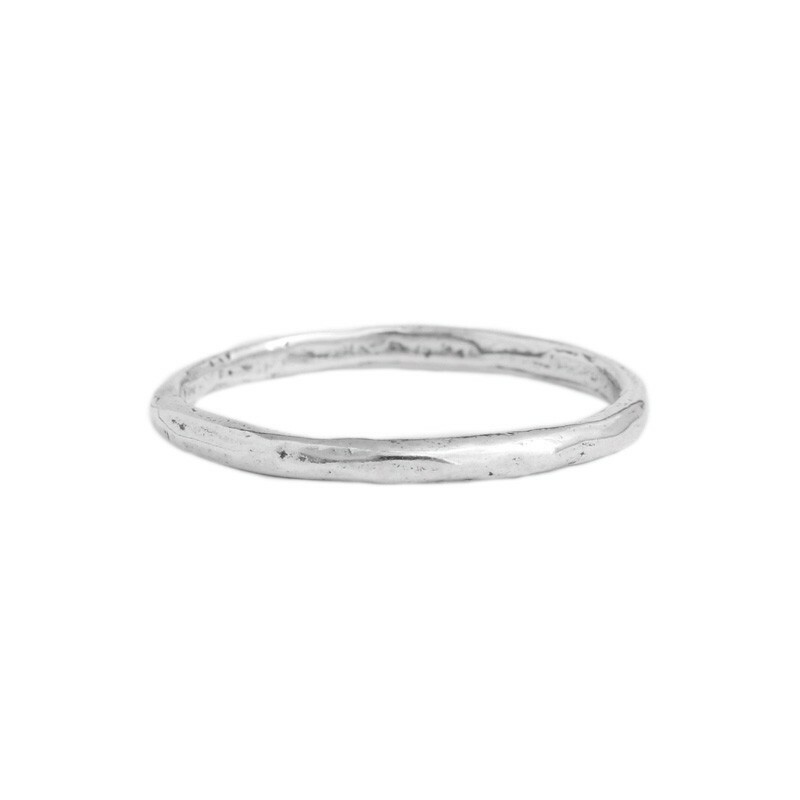 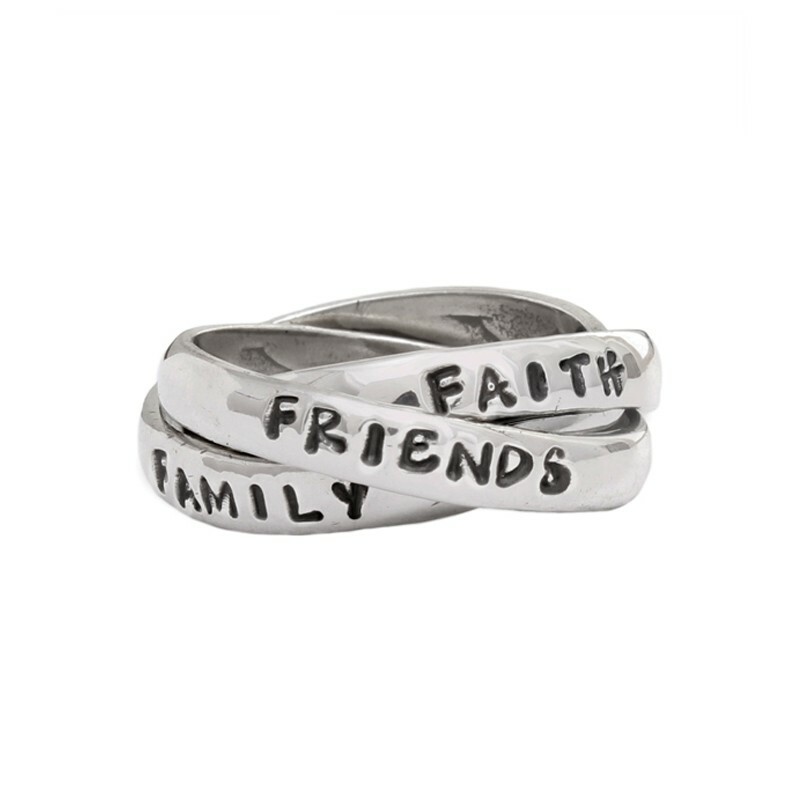 Our ring designs have expanded over the years and the line now includes stacking initial rings, birthstone rings, gold and sterling silver mother's rings, grandmother's rings, phrase rings, commitment rings ~ almost any type of ring to celebrate love and family. 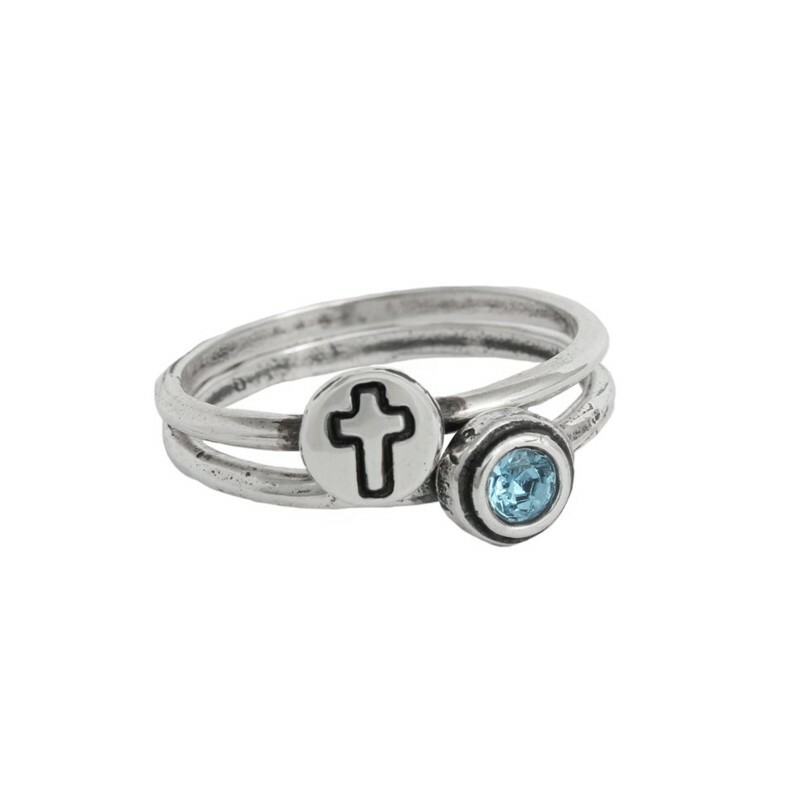 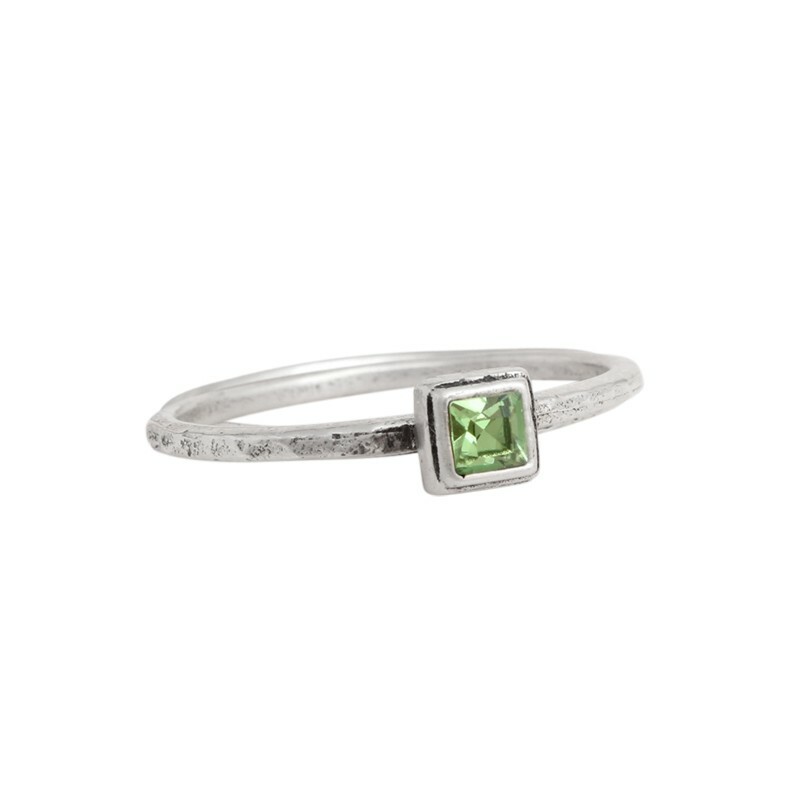 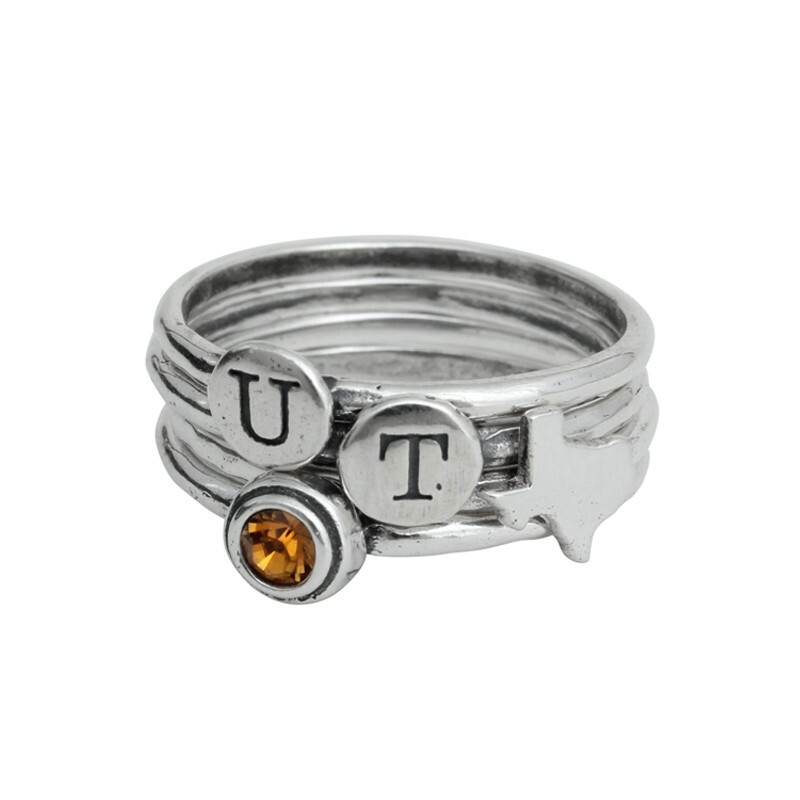 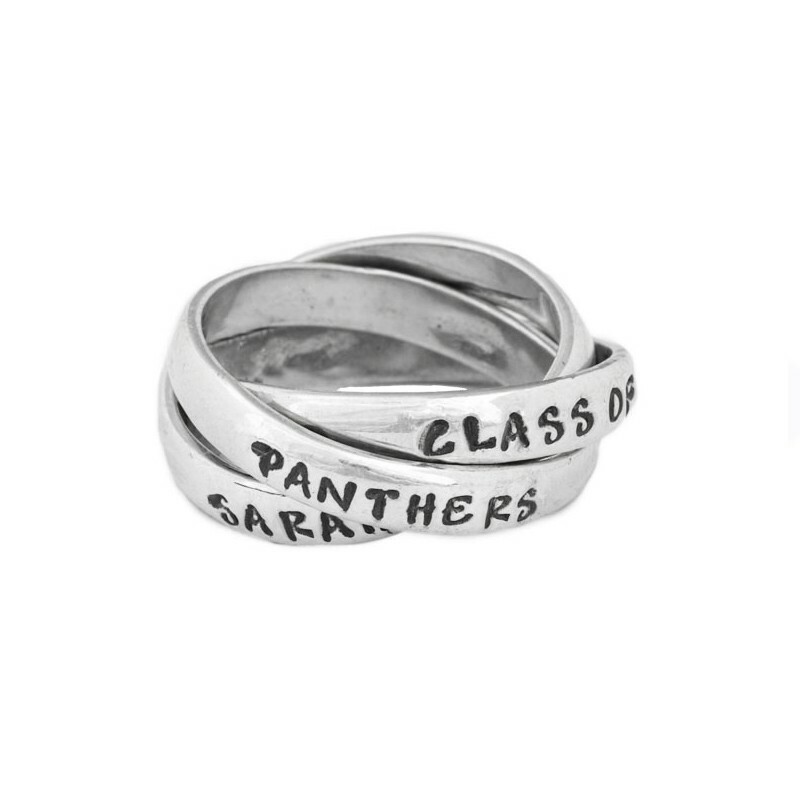 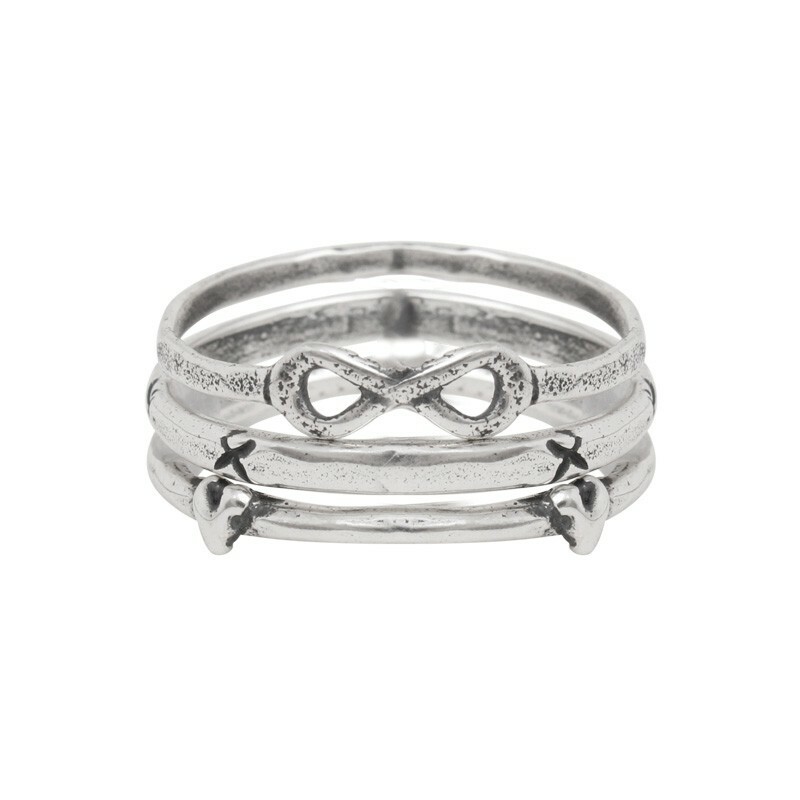 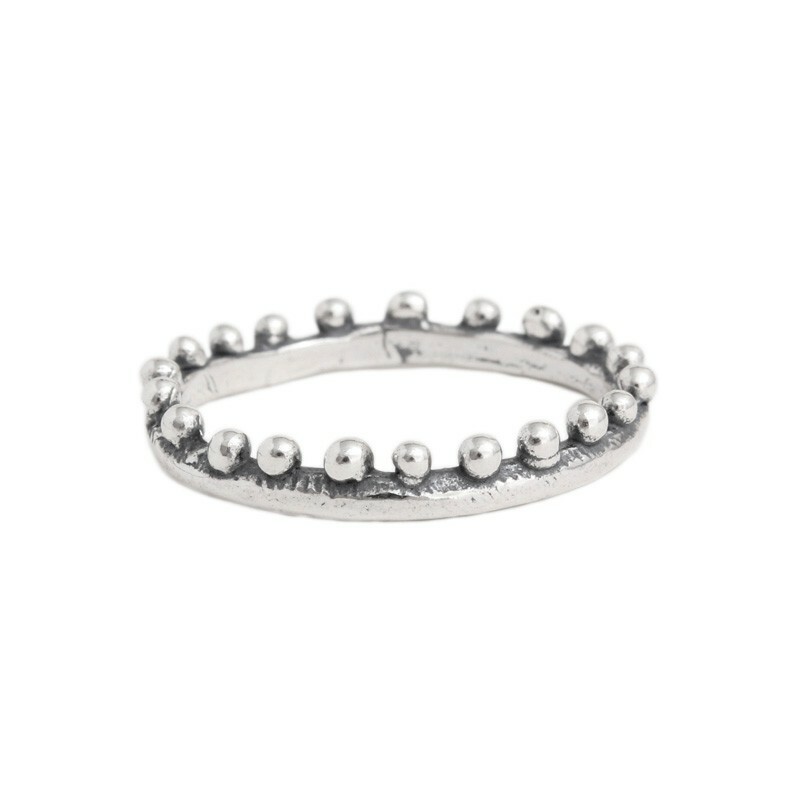 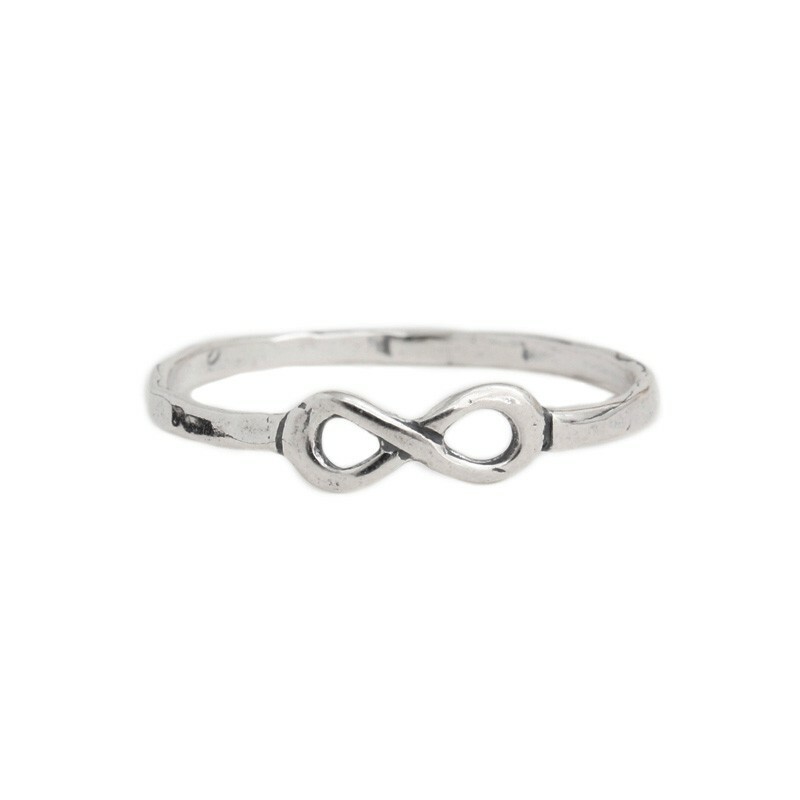 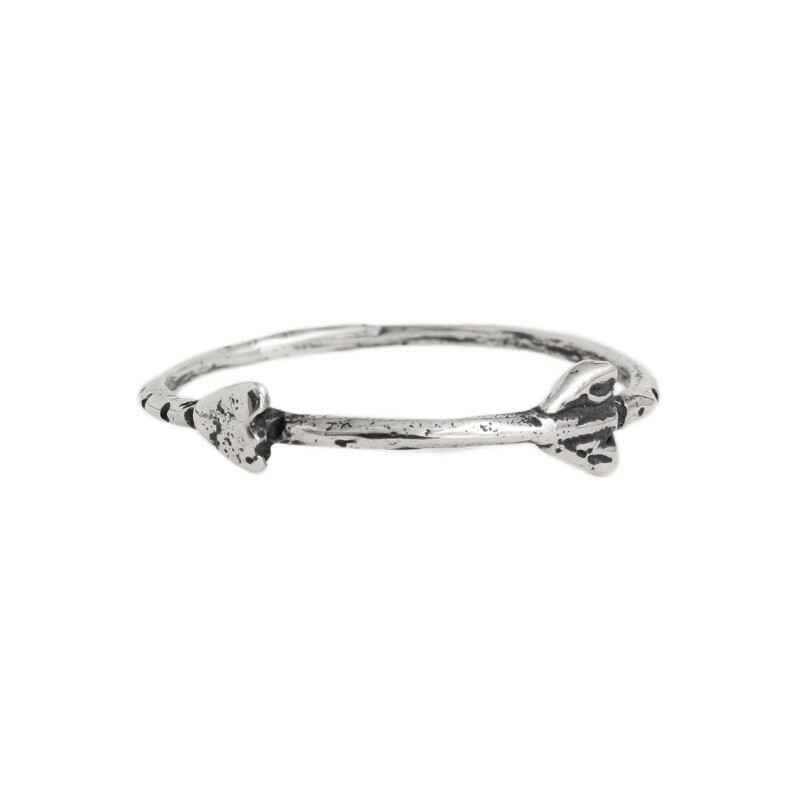 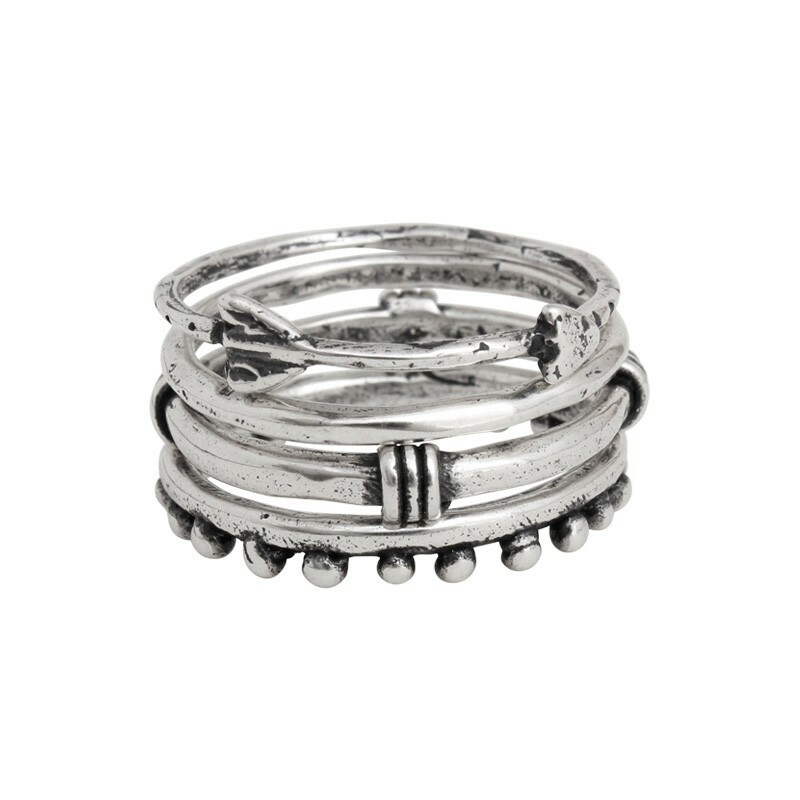 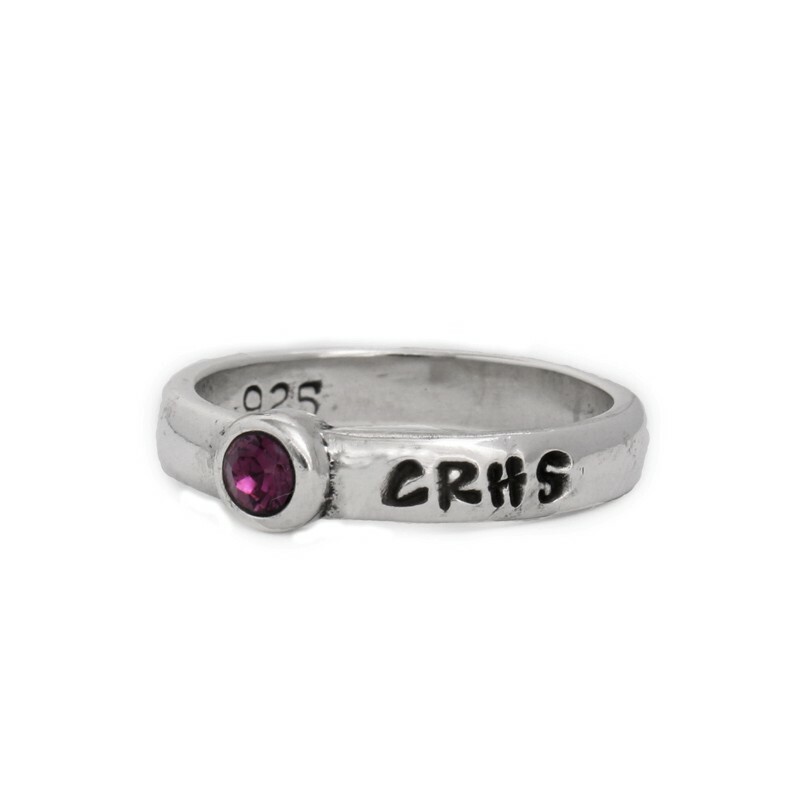 Also, checkout our large selection of friendship rings, sorority rings, and class rings. 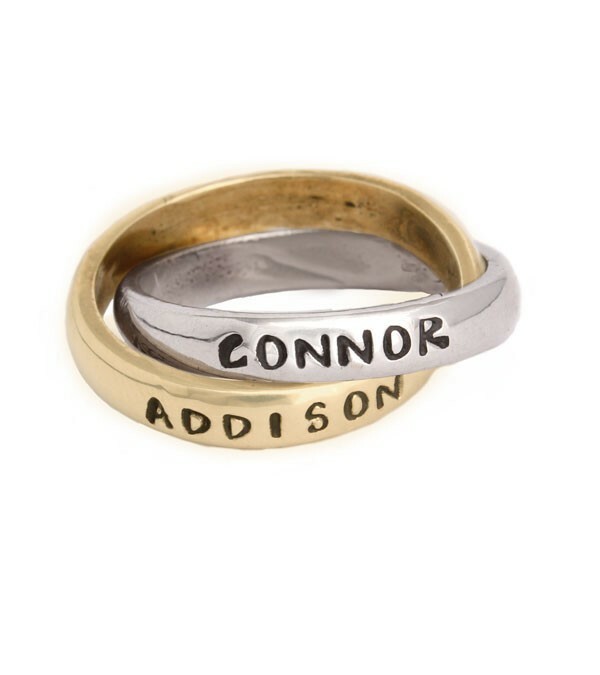 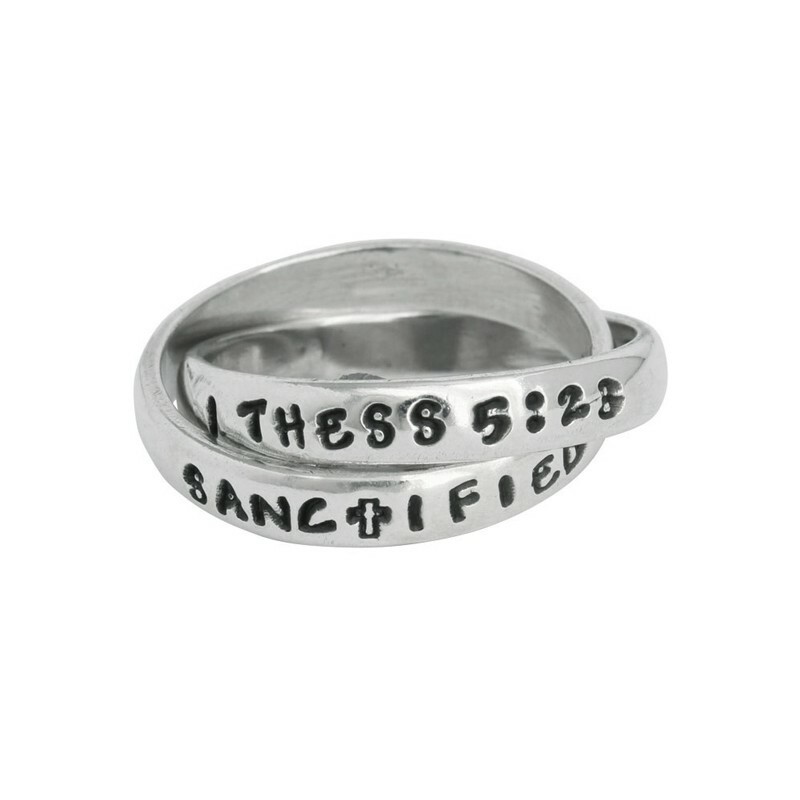 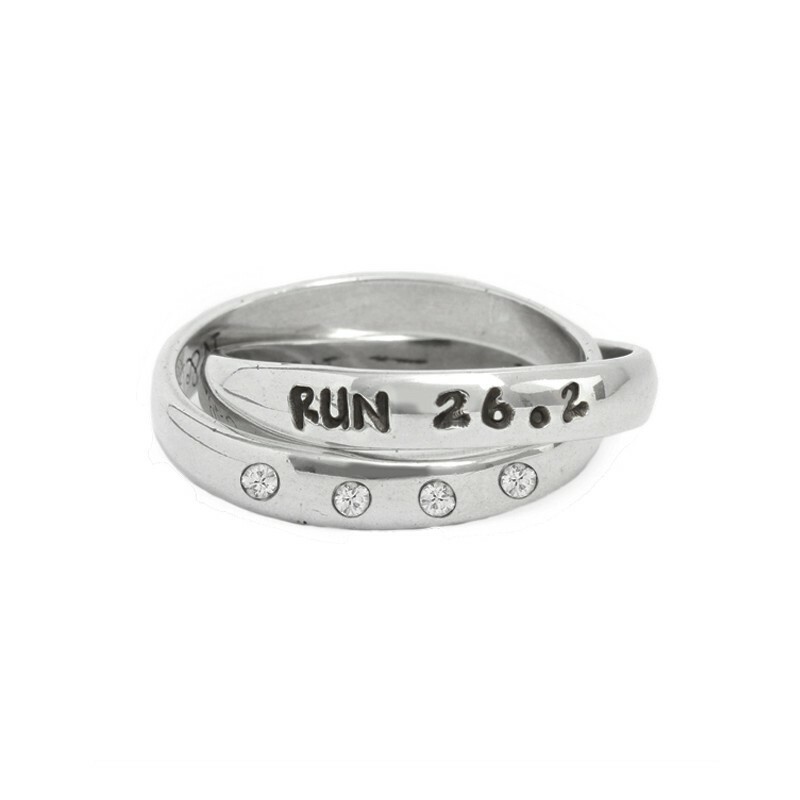 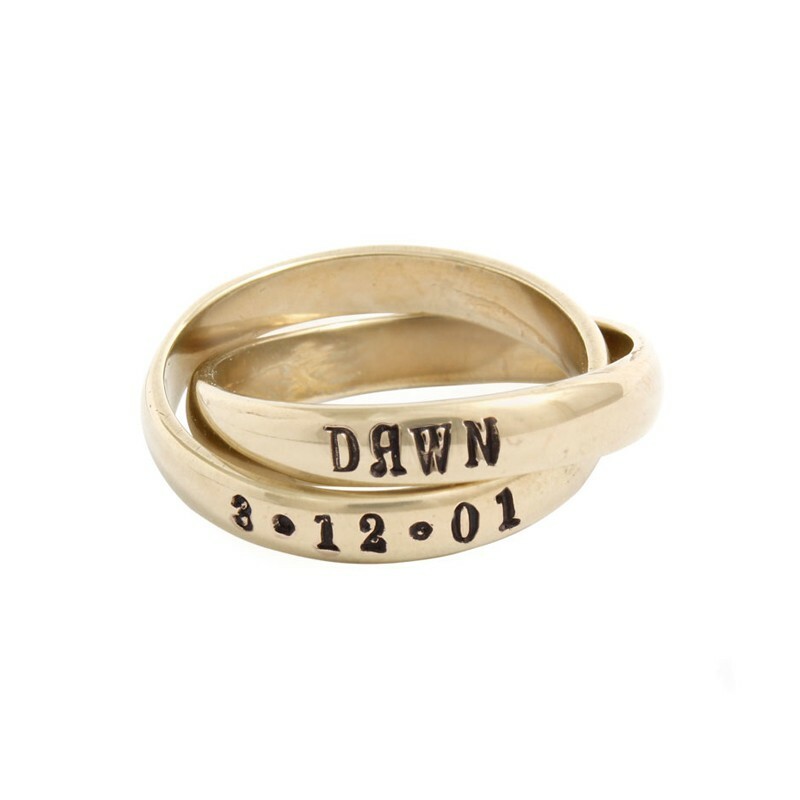 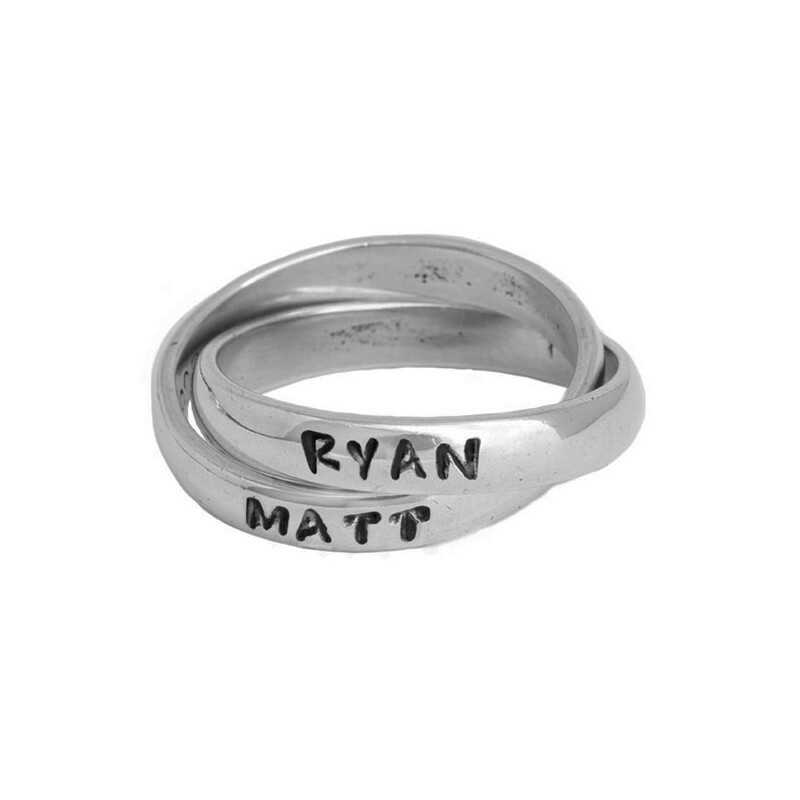 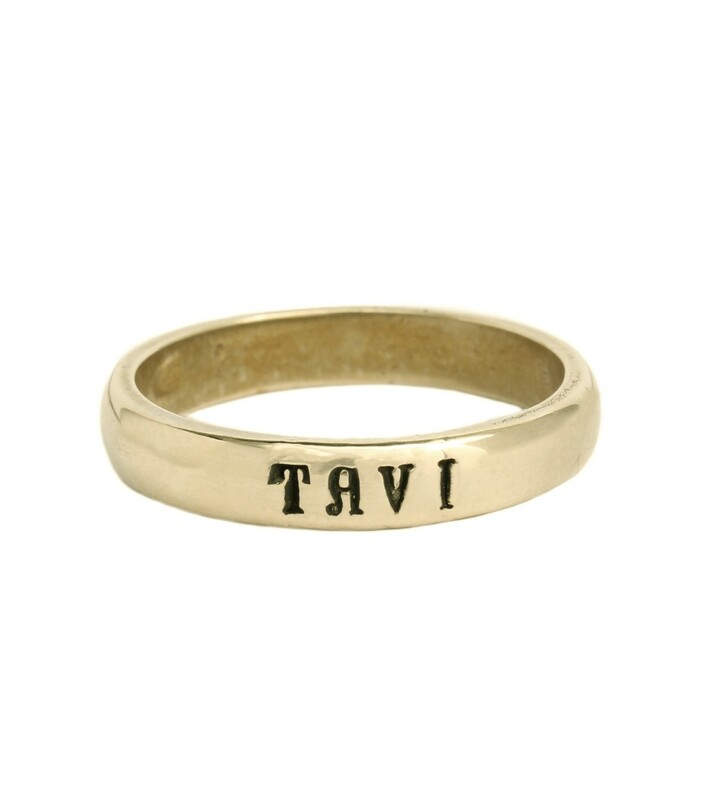 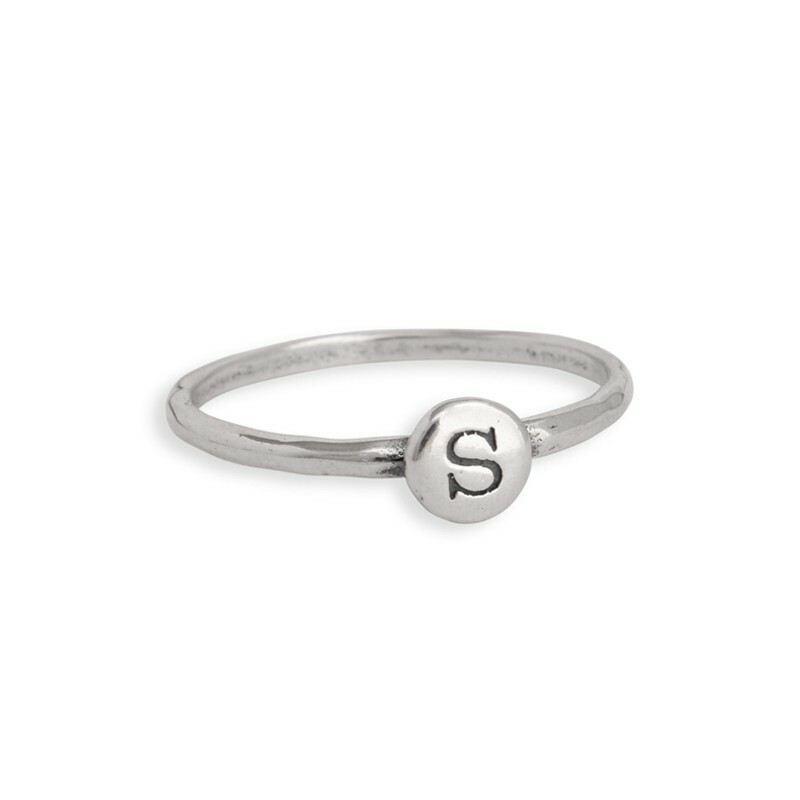 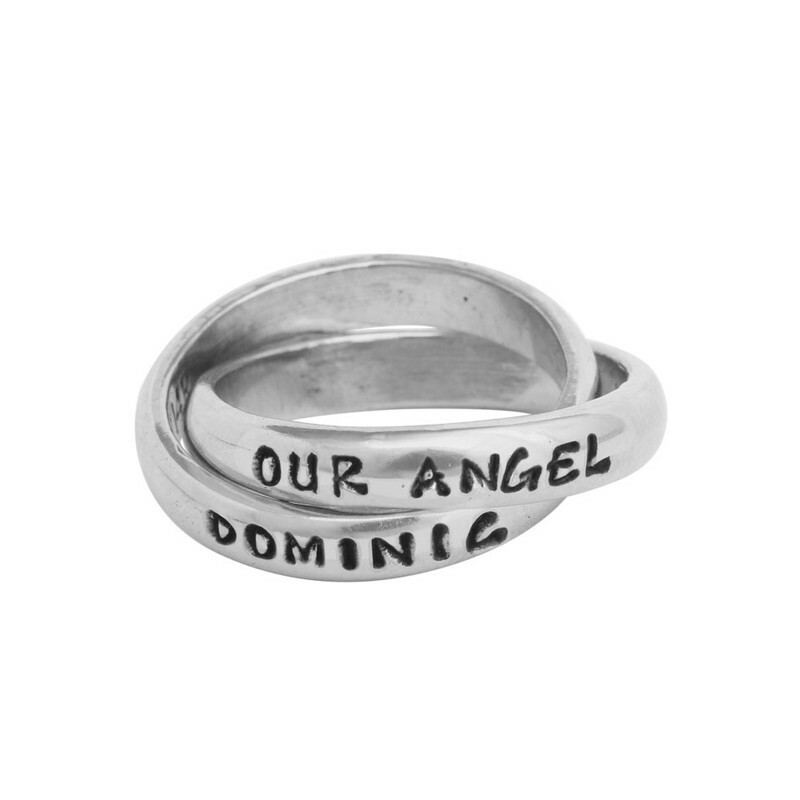 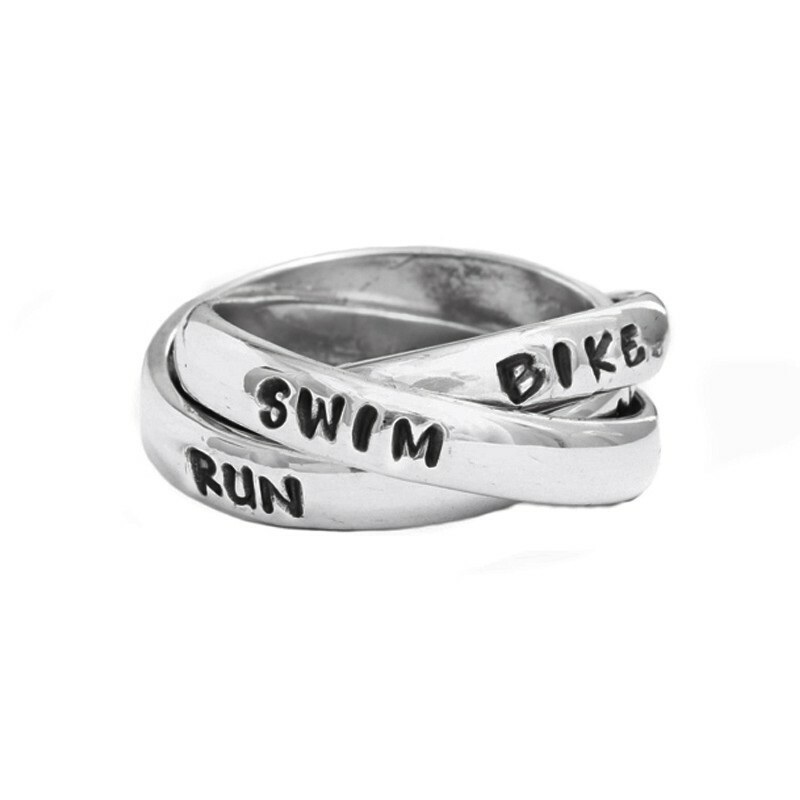 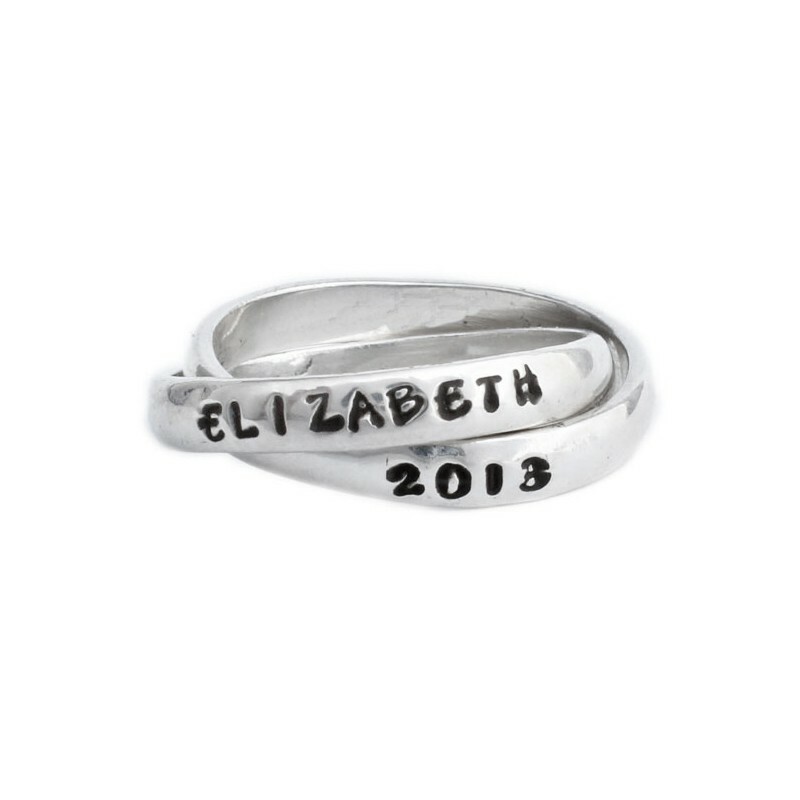 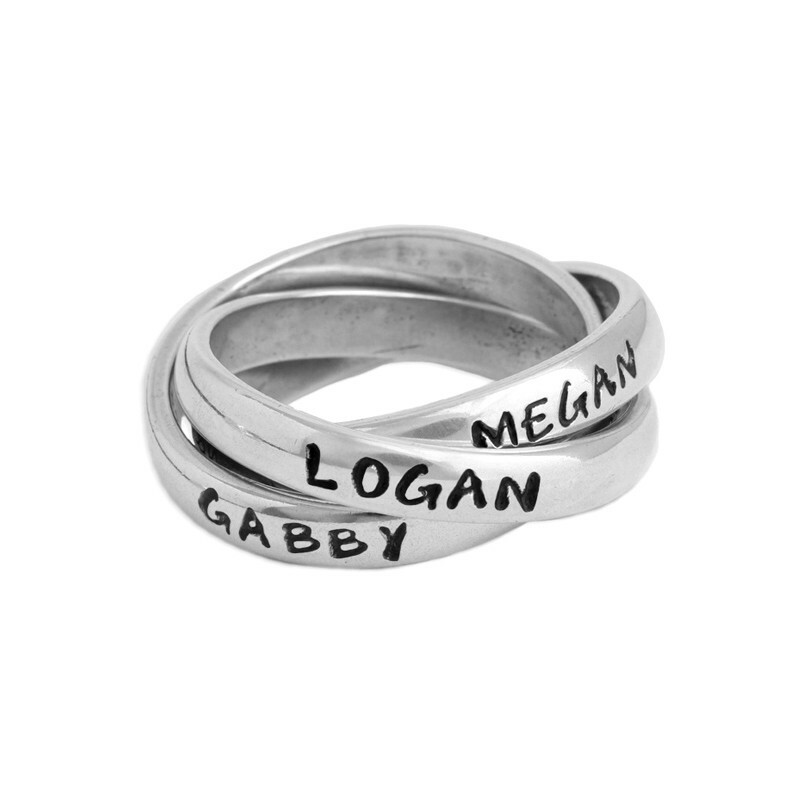 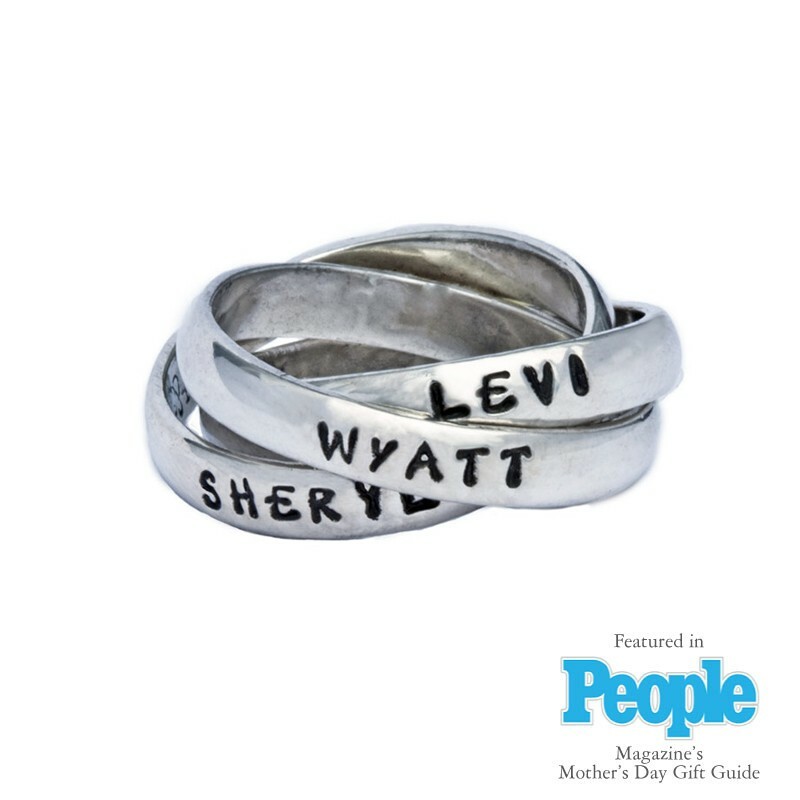 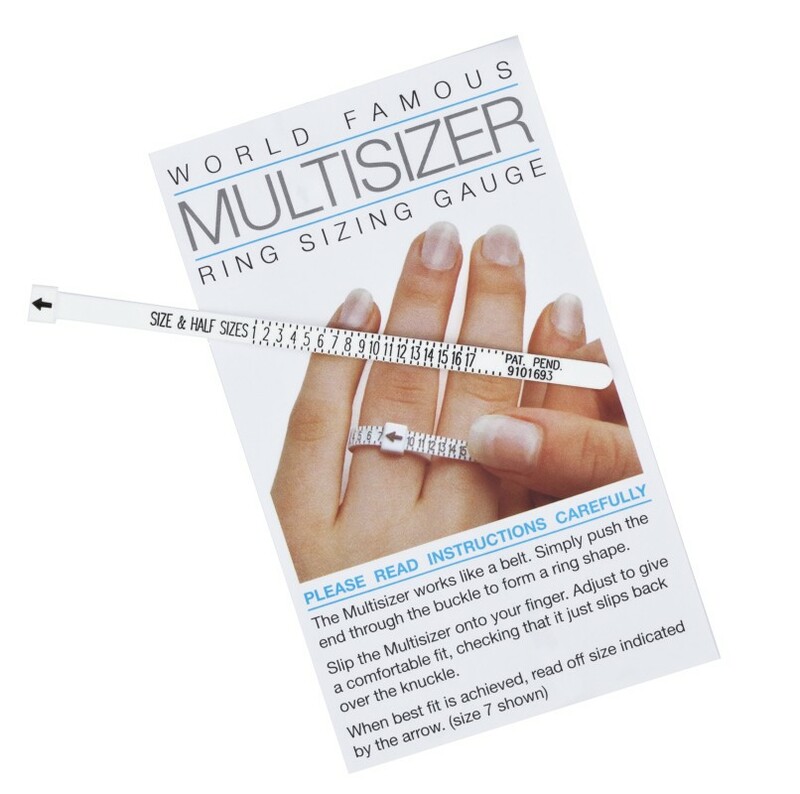 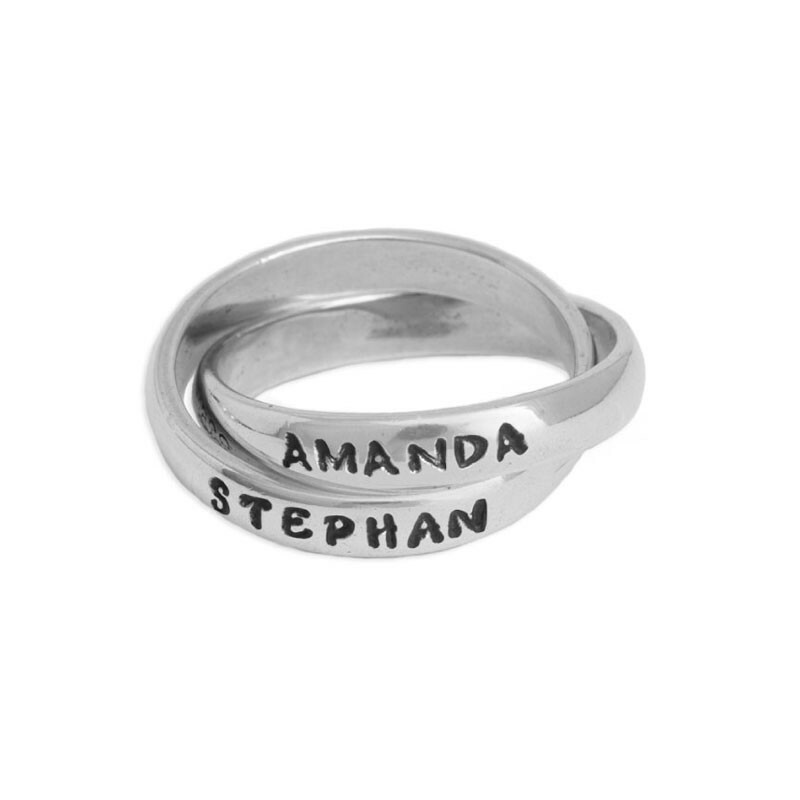 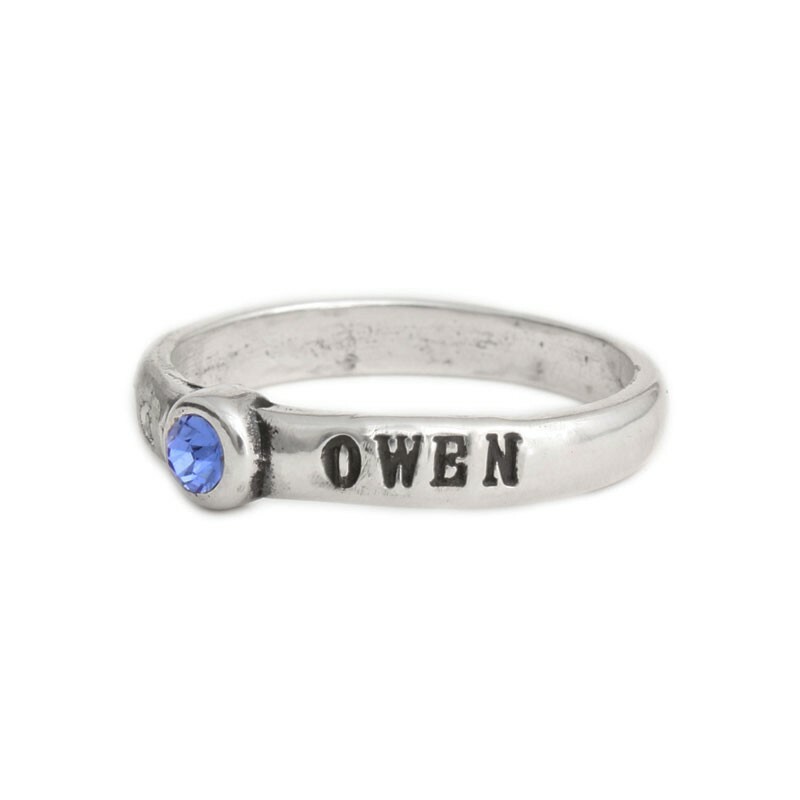 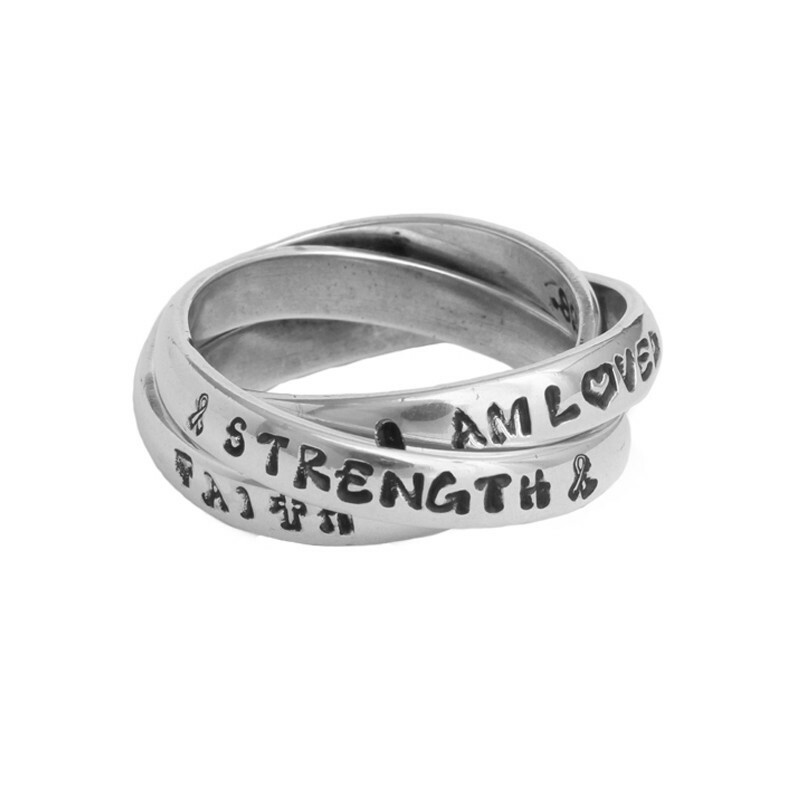 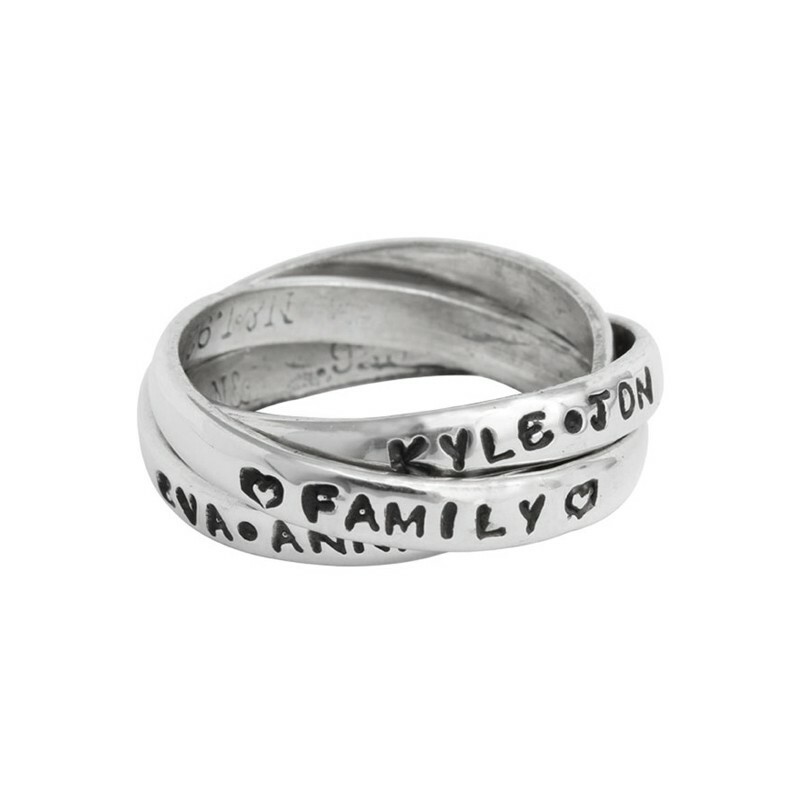 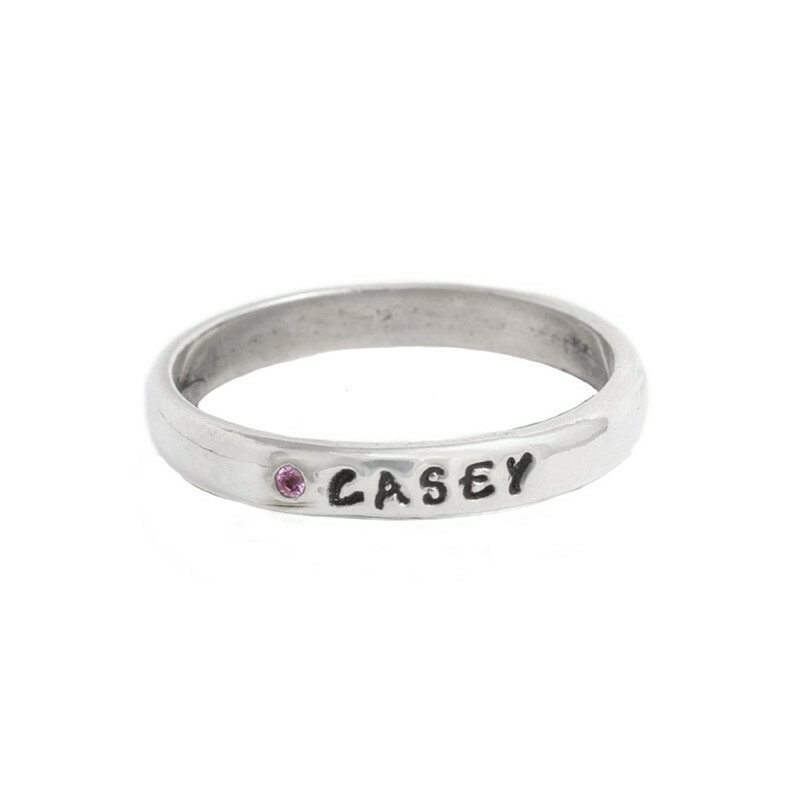 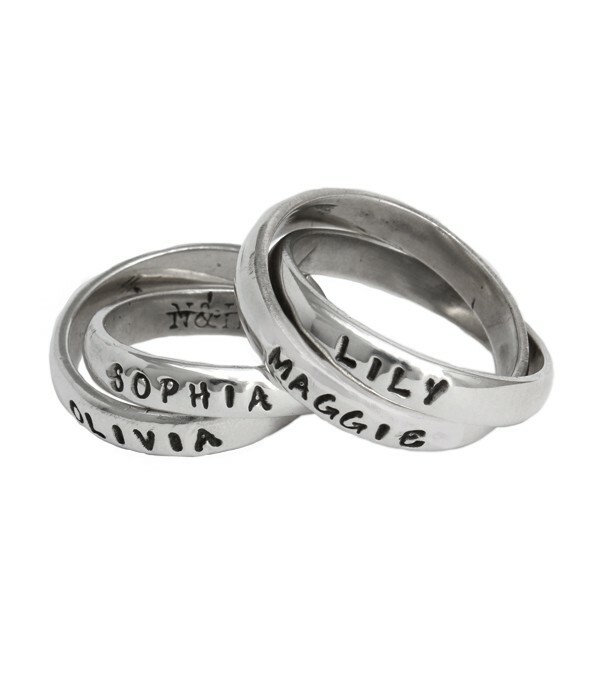 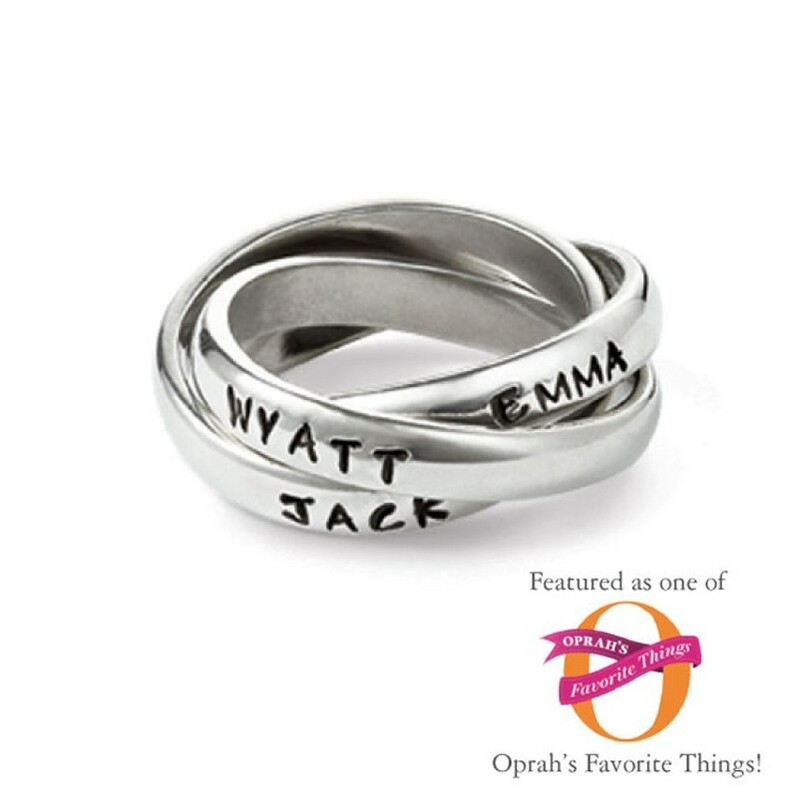 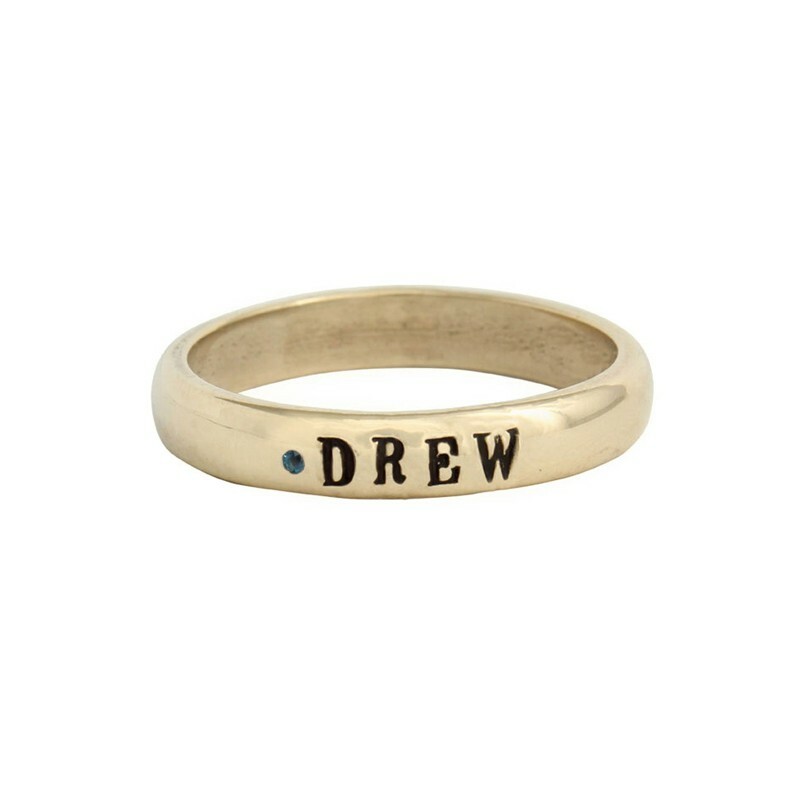 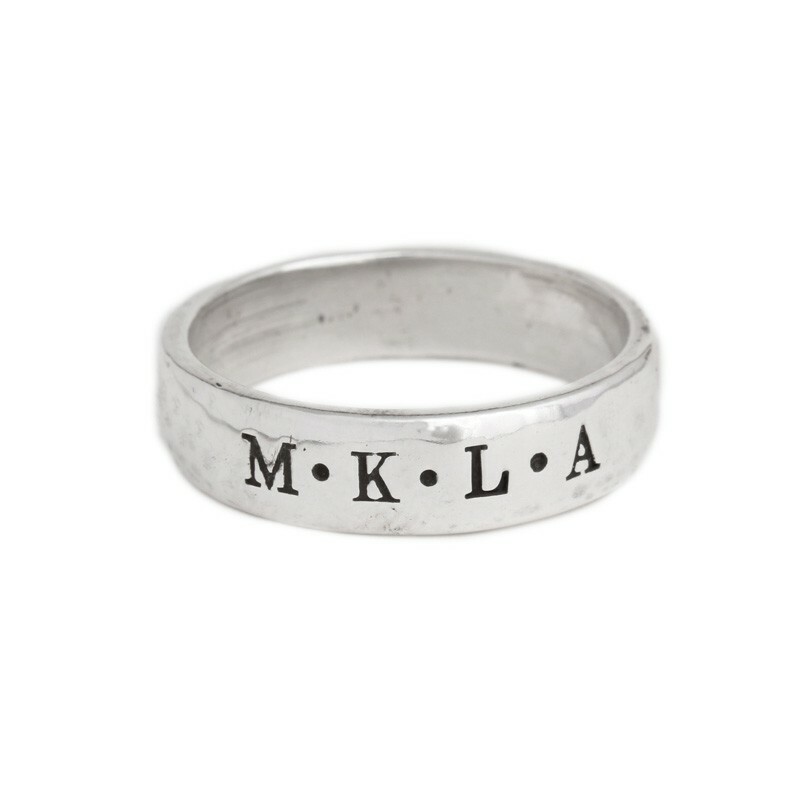 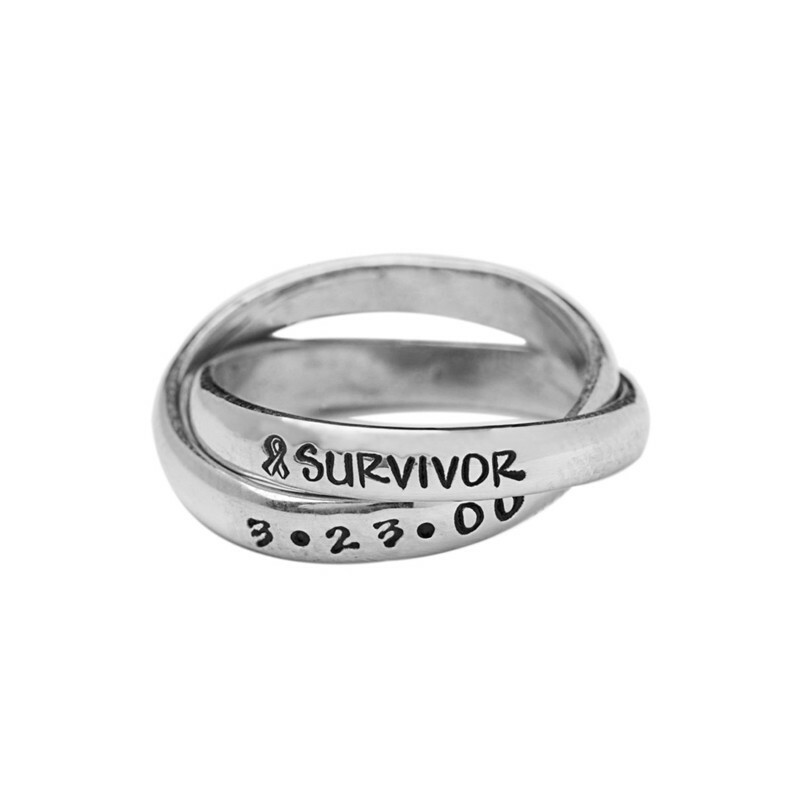 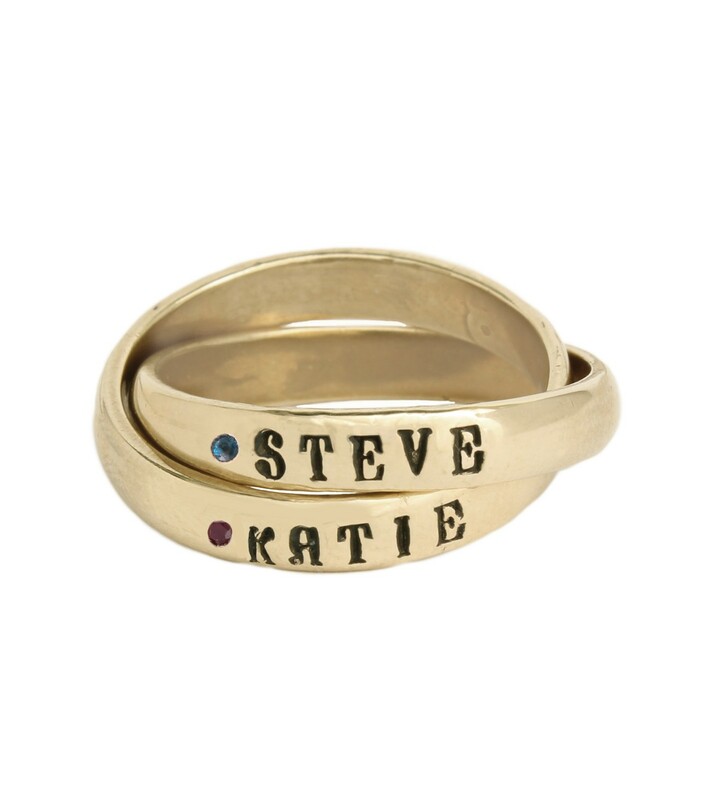 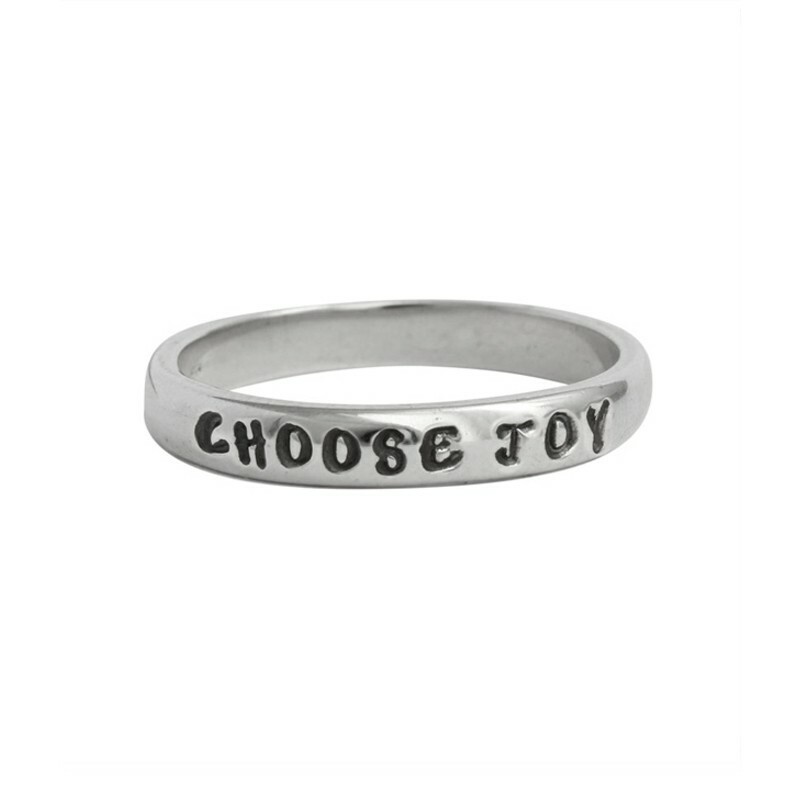 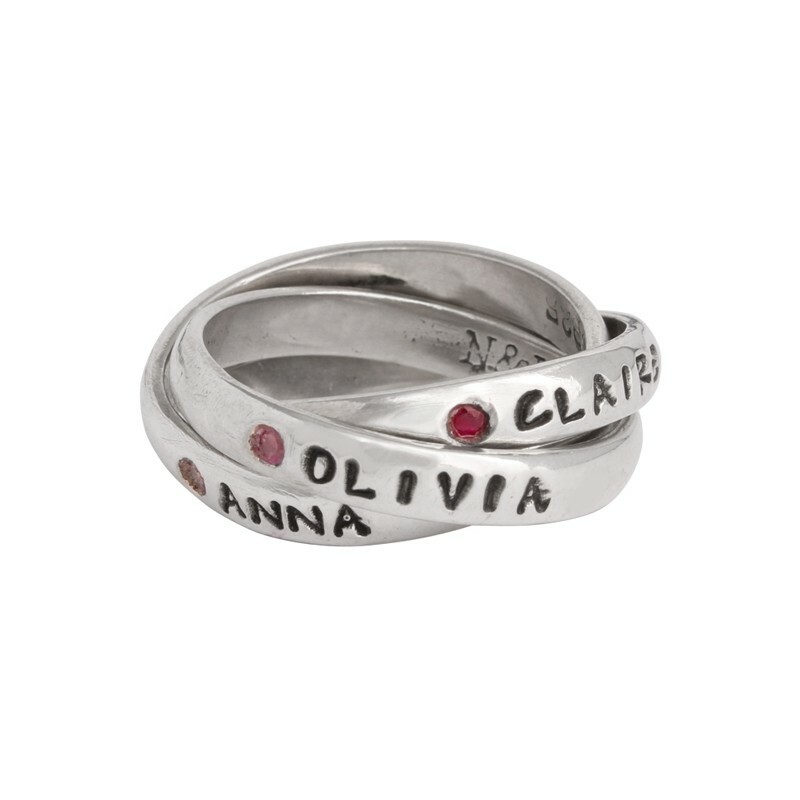 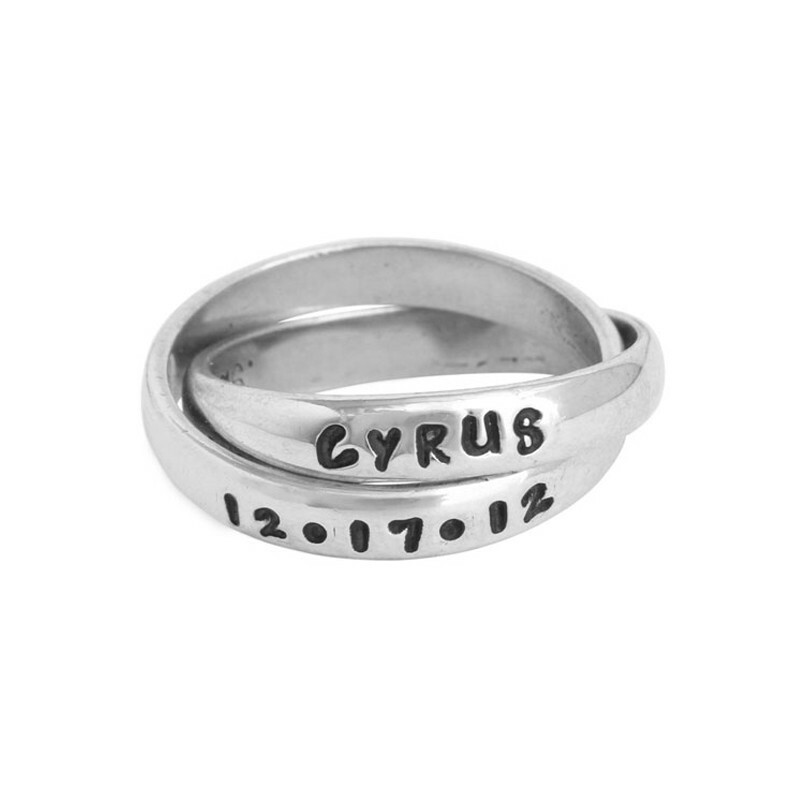 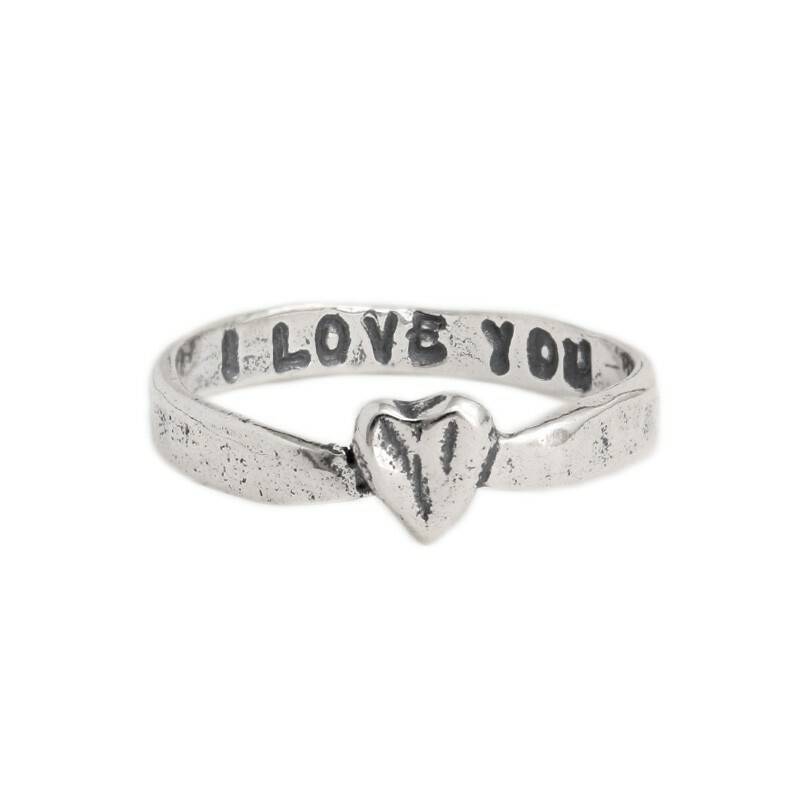 Our personalized rings stamped with names are easily one of our top selling items, and have been featured in People Magazine, Family Circle, Parent's Magazine, Oprah's "O" magazine, and more! 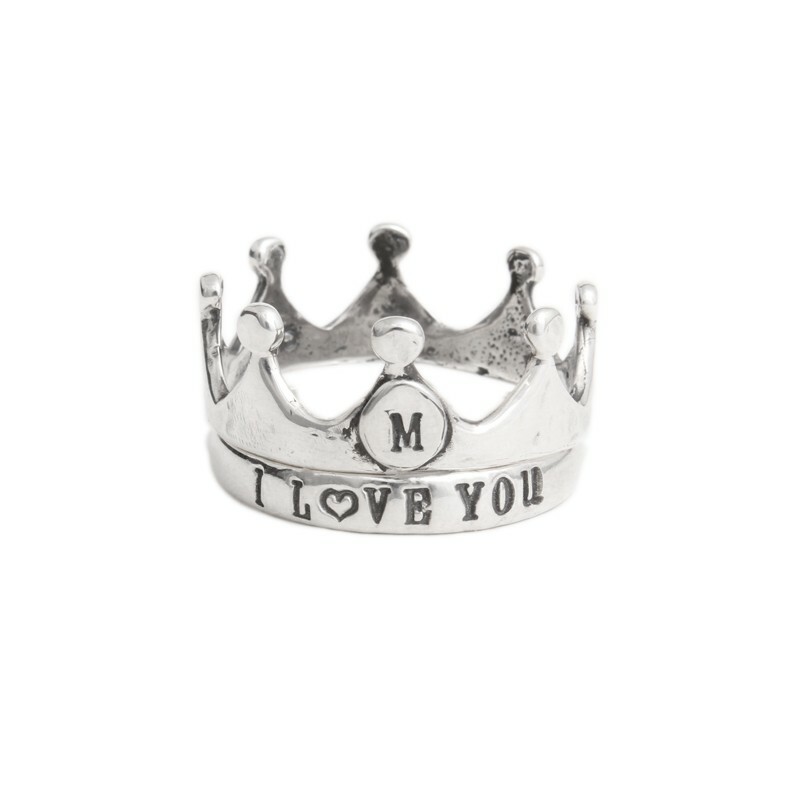 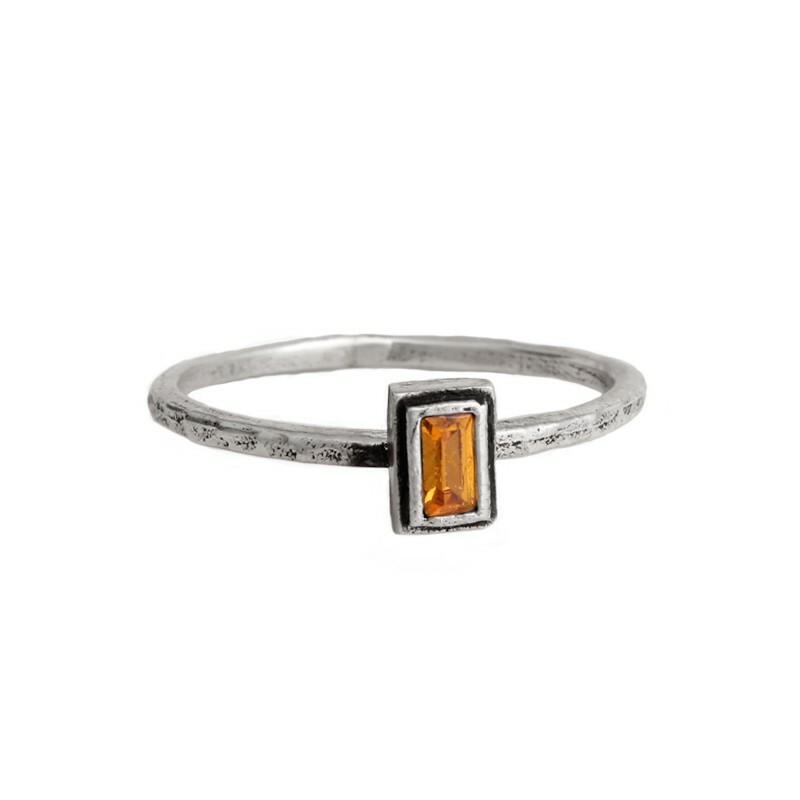 You can browse our selection of one of a kind, personalized rings by type, occasion, or mothers and grandmothers rings, making it easier than ever to shop for the perfect ring. 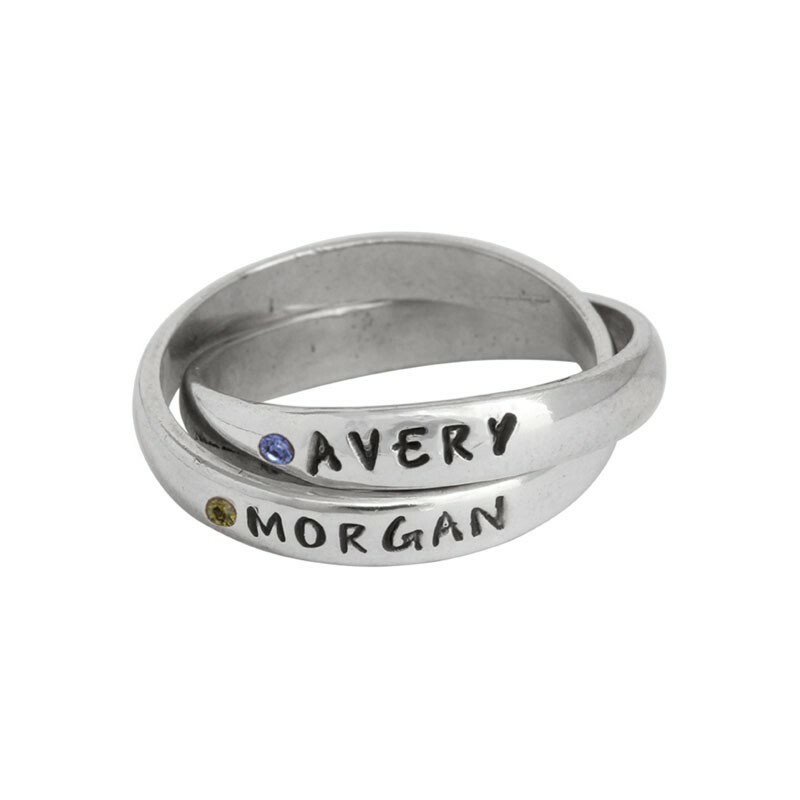 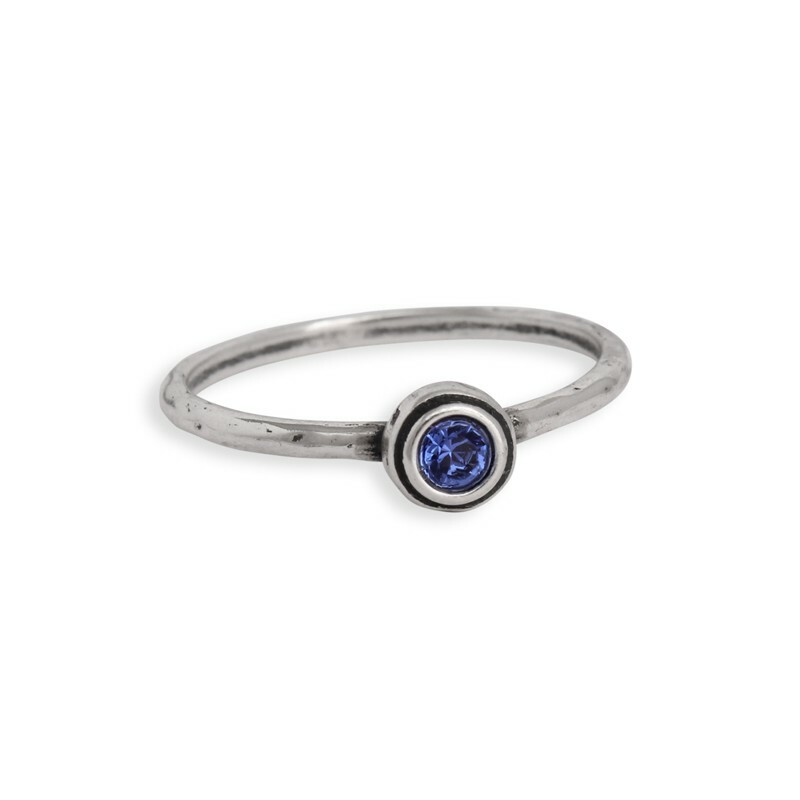 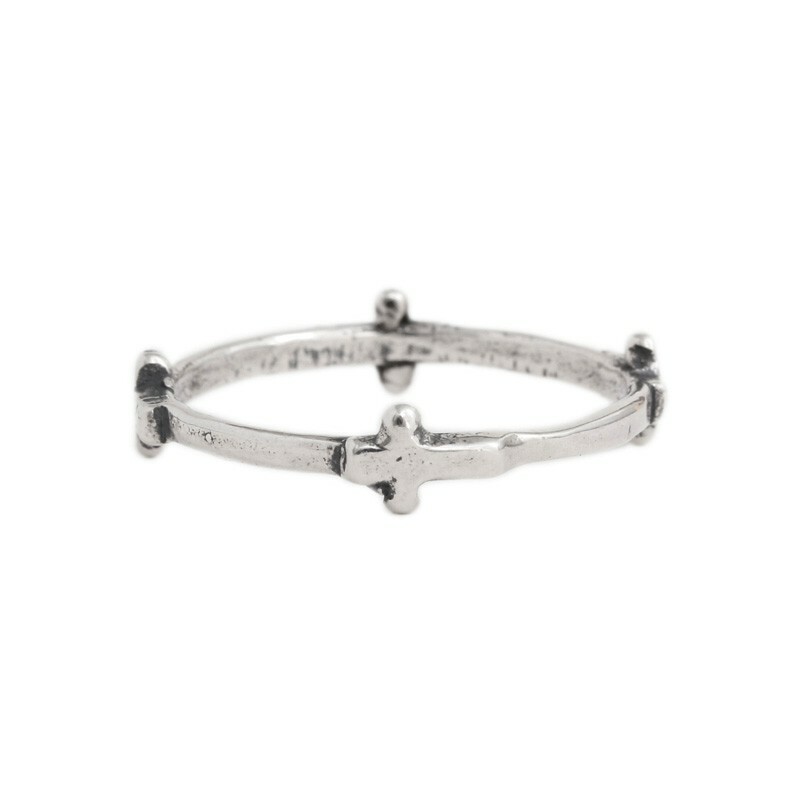 Whether you need a personalized mother's name ring, grandmother's ring or a simple statement ring we can provide a special piece of jewelry that will become your favorite heirloom piece!